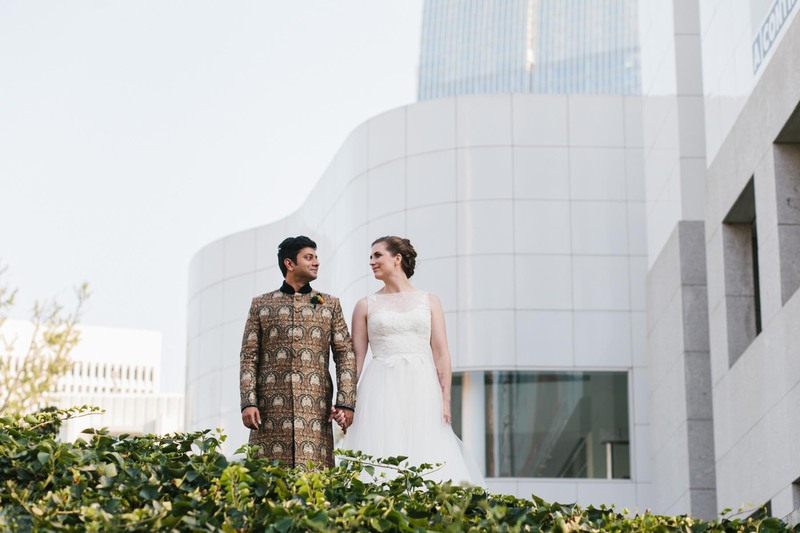 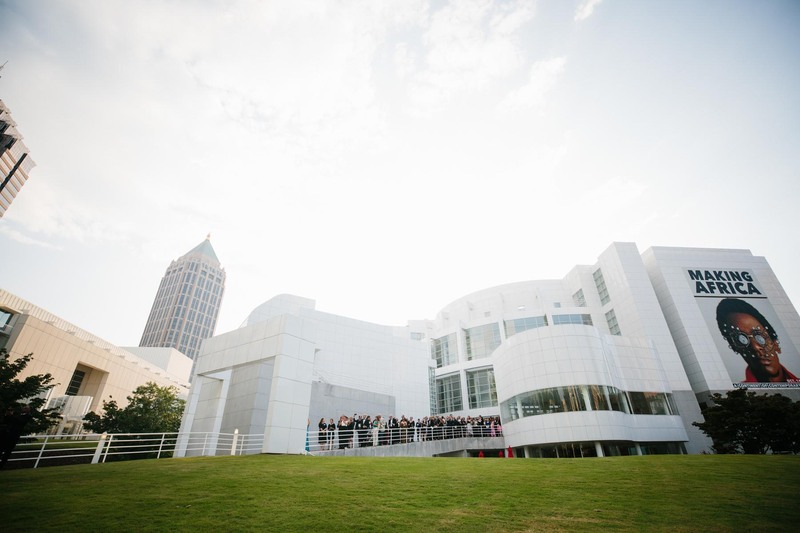 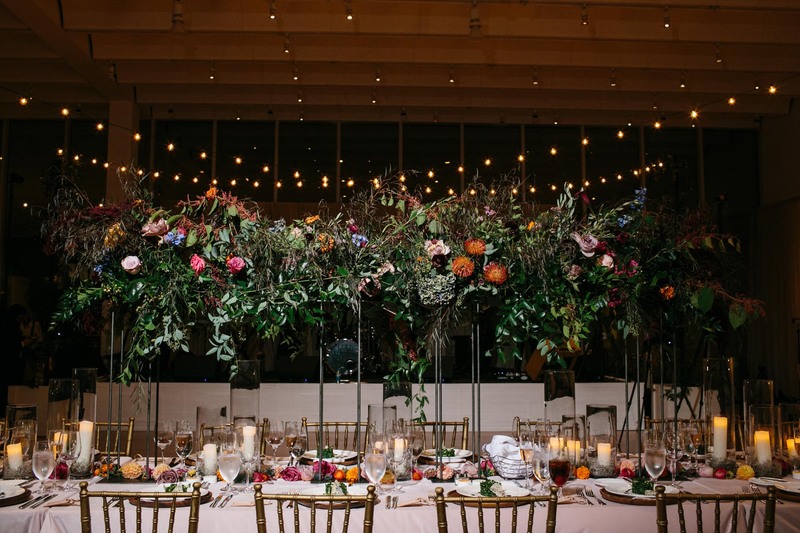 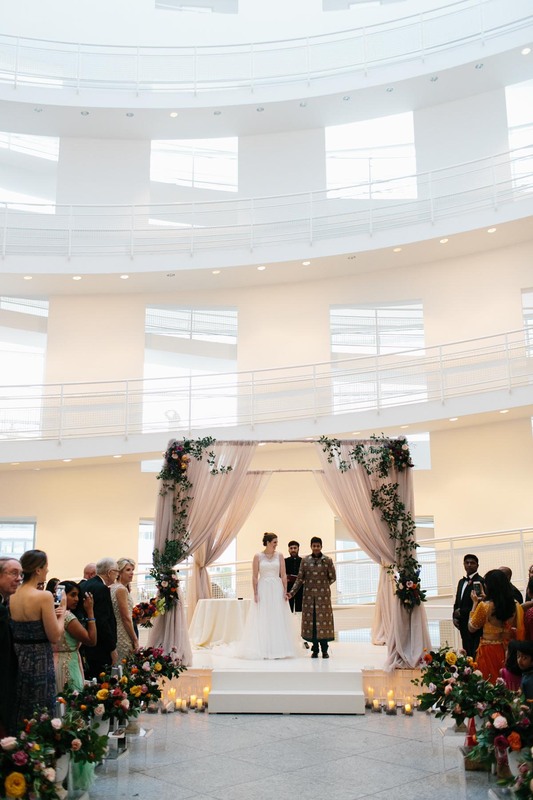 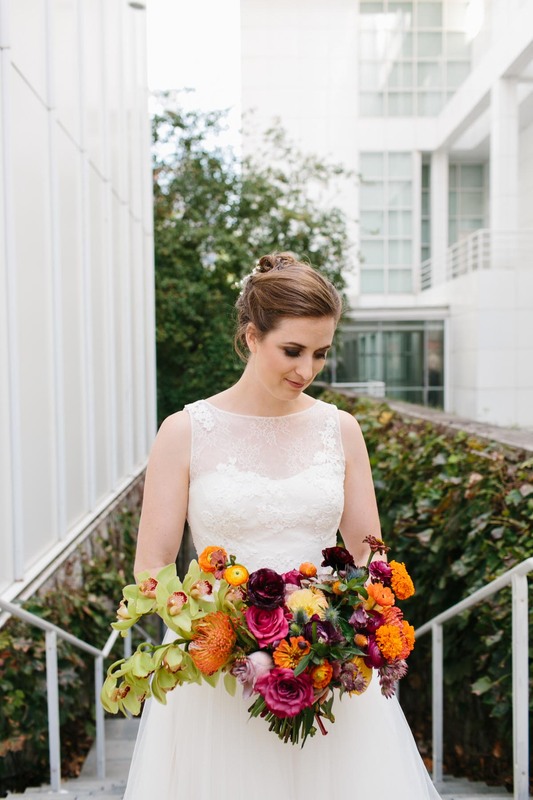 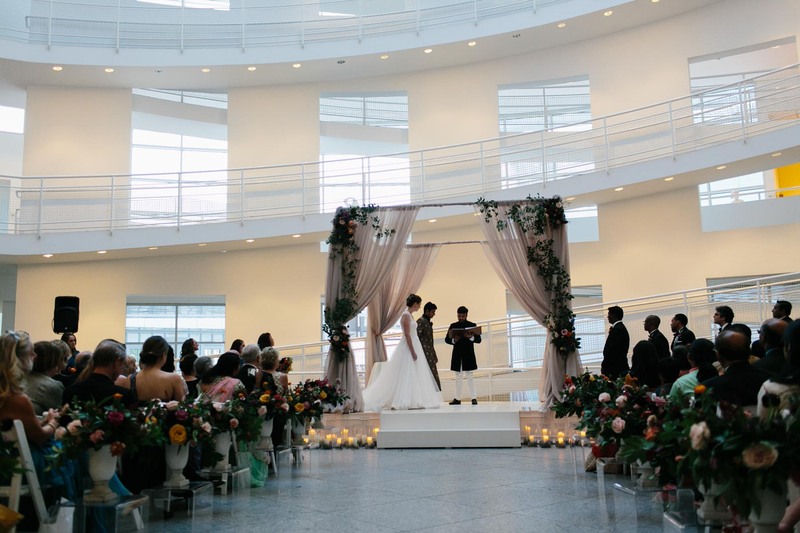 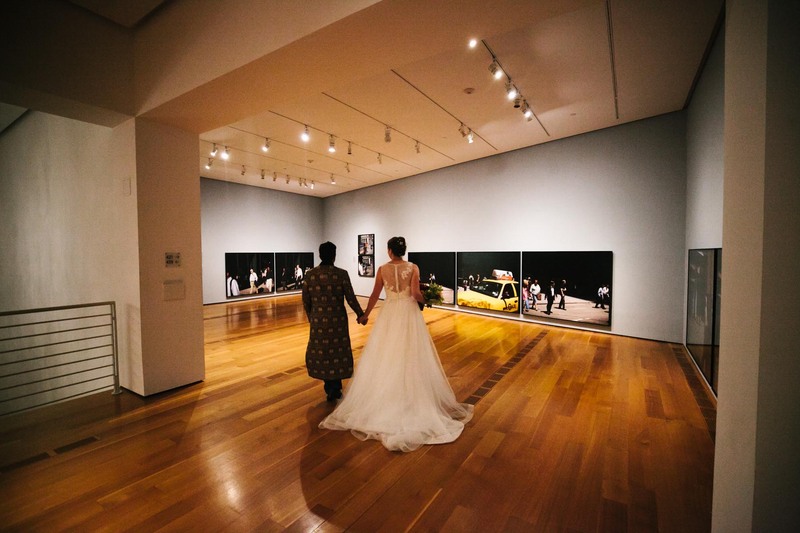 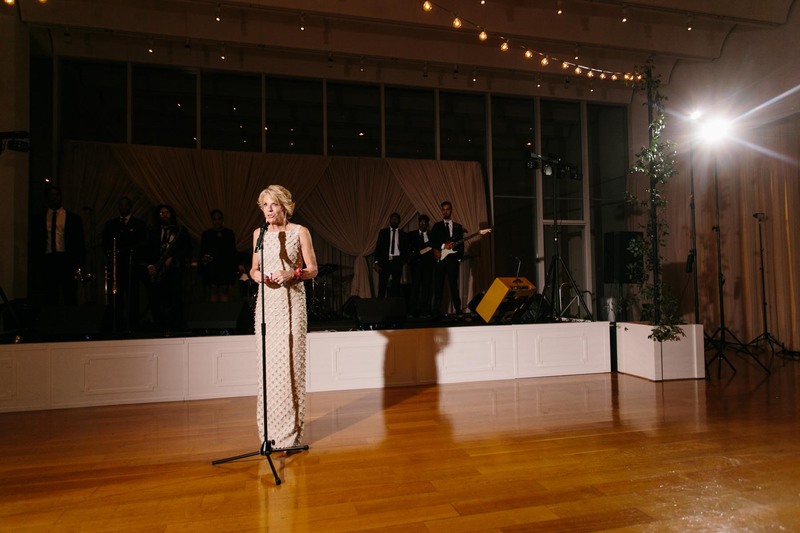 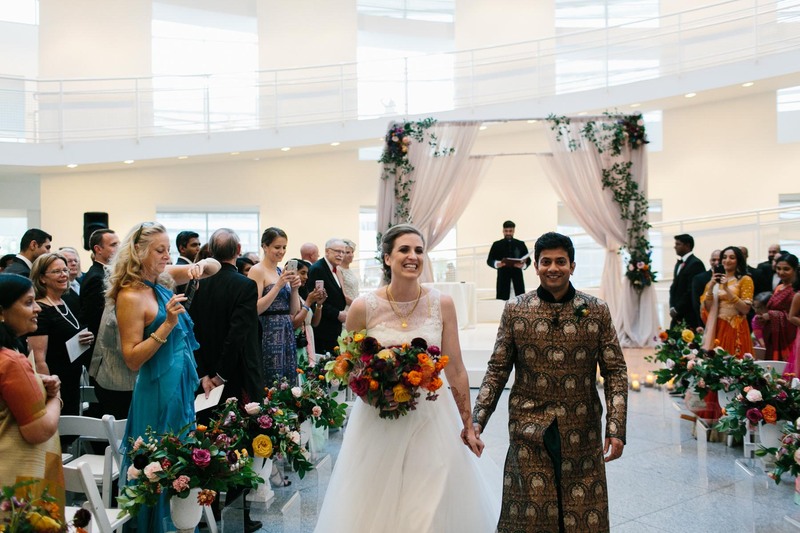 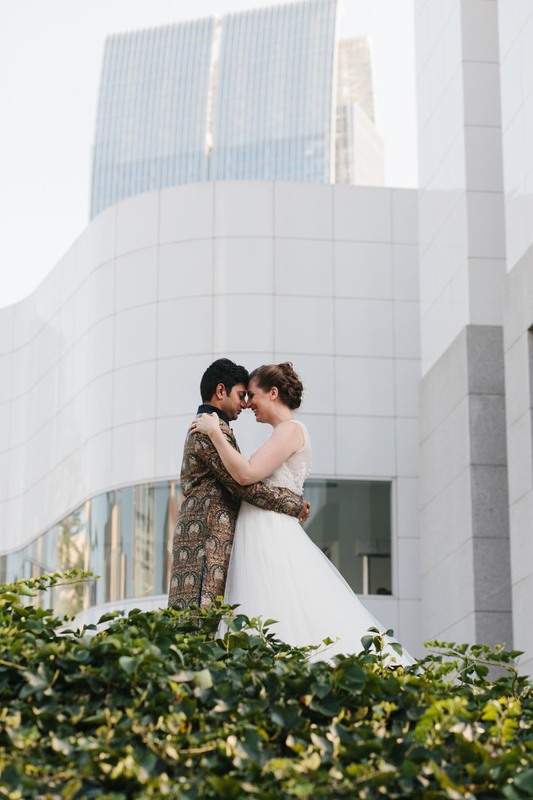 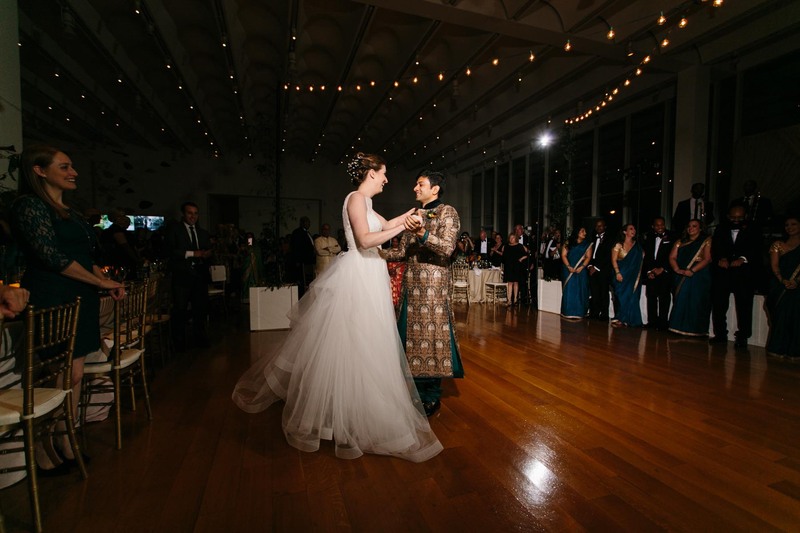 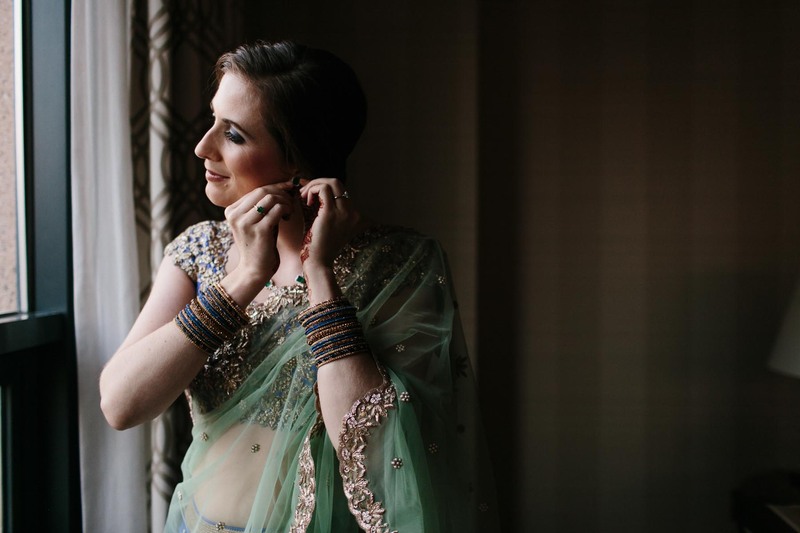 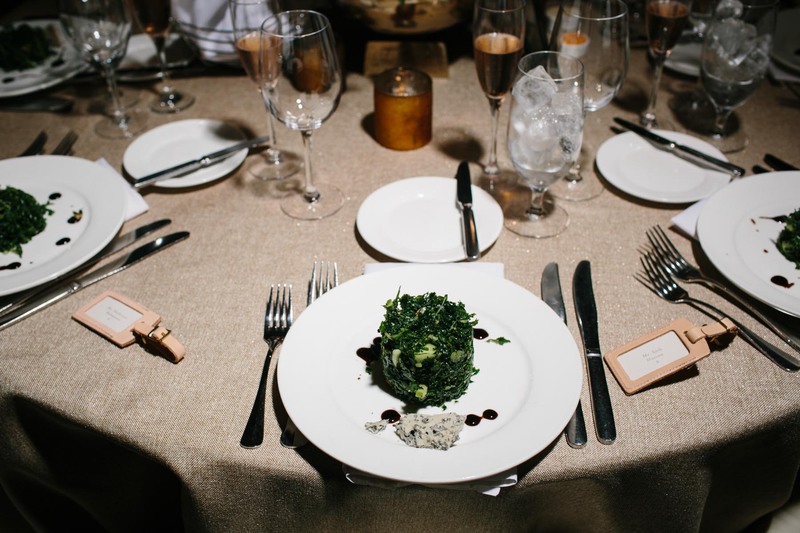 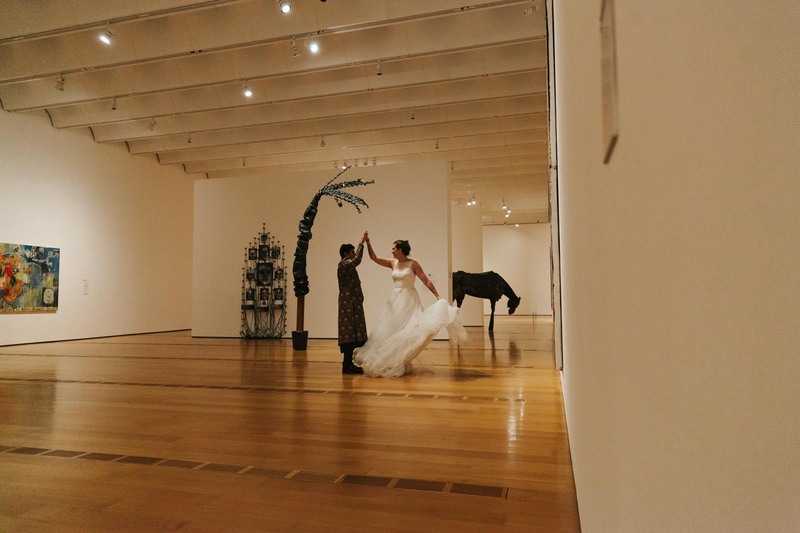 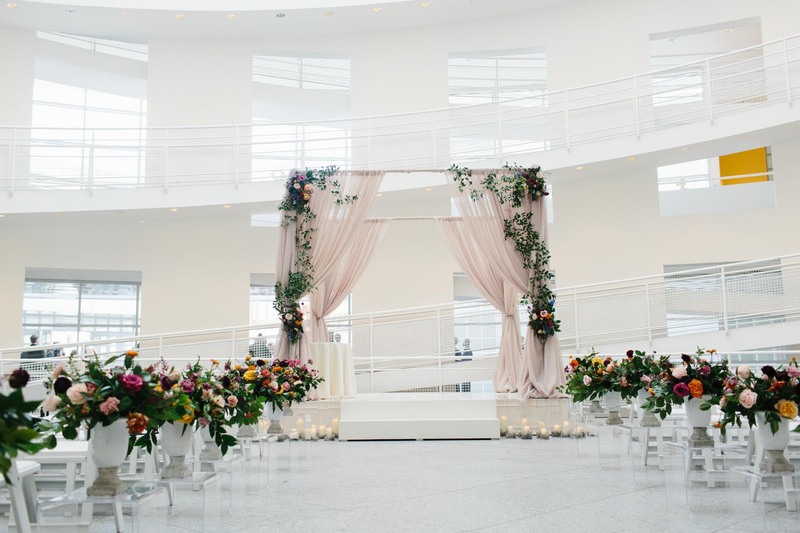 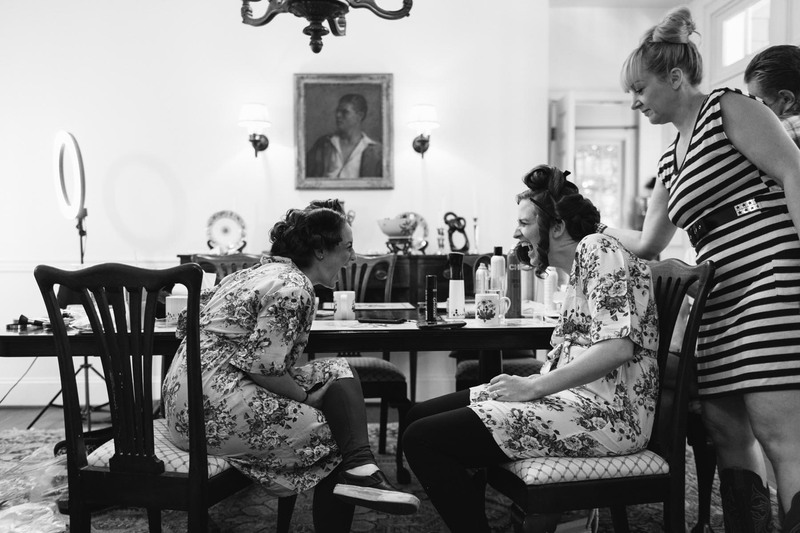 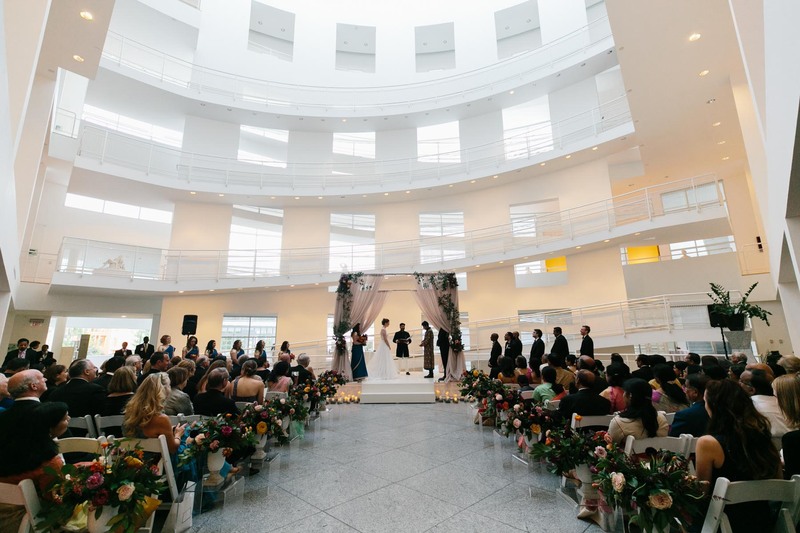 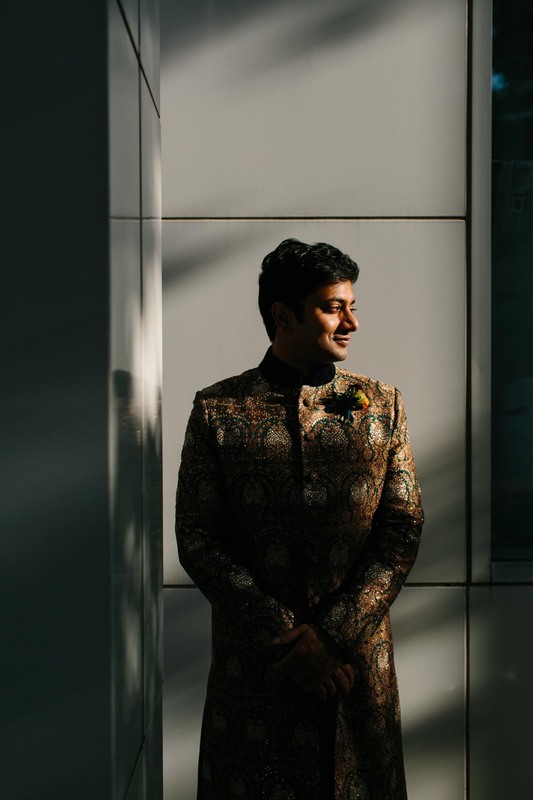 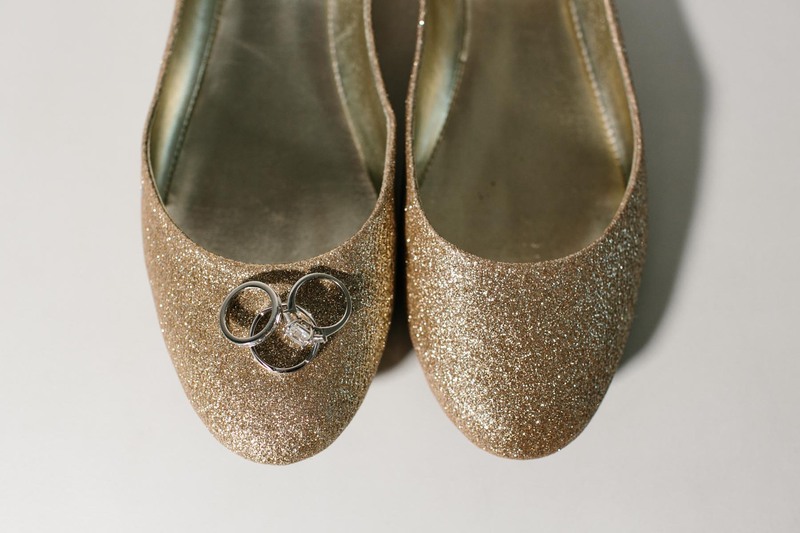 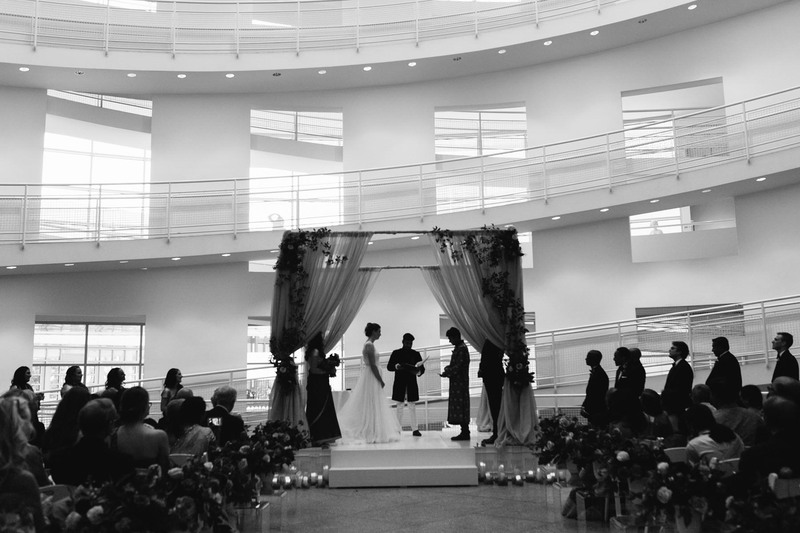 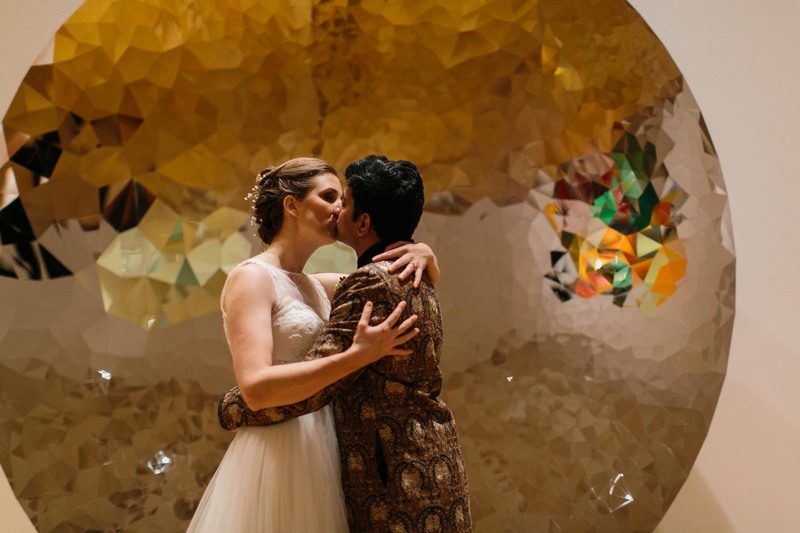 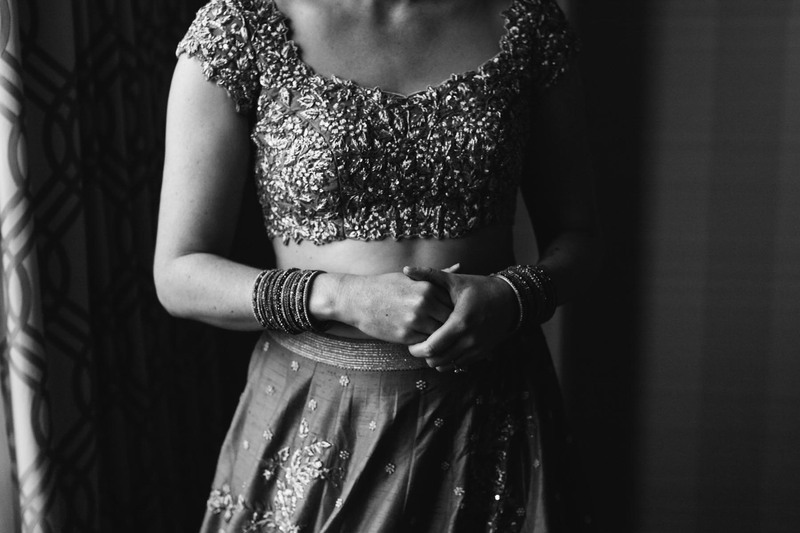 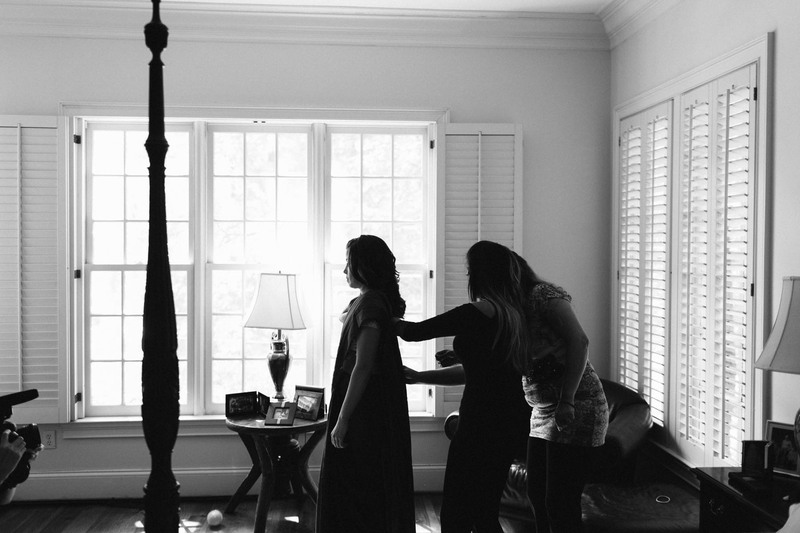 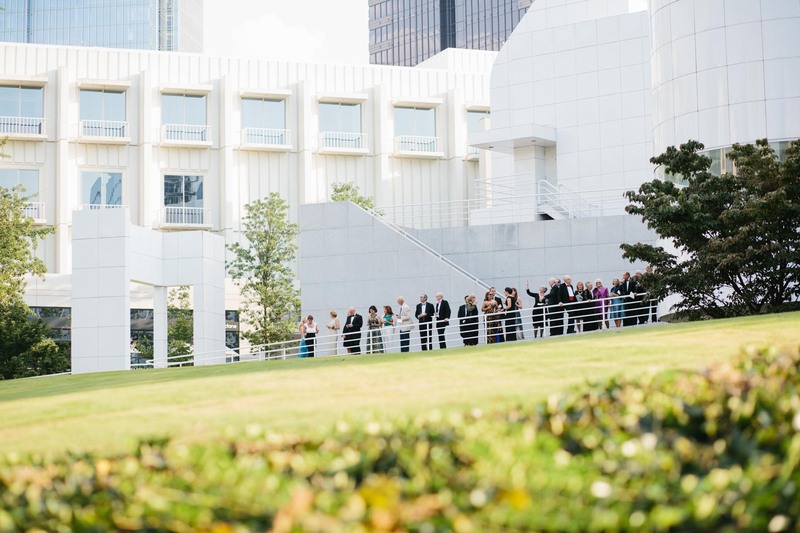 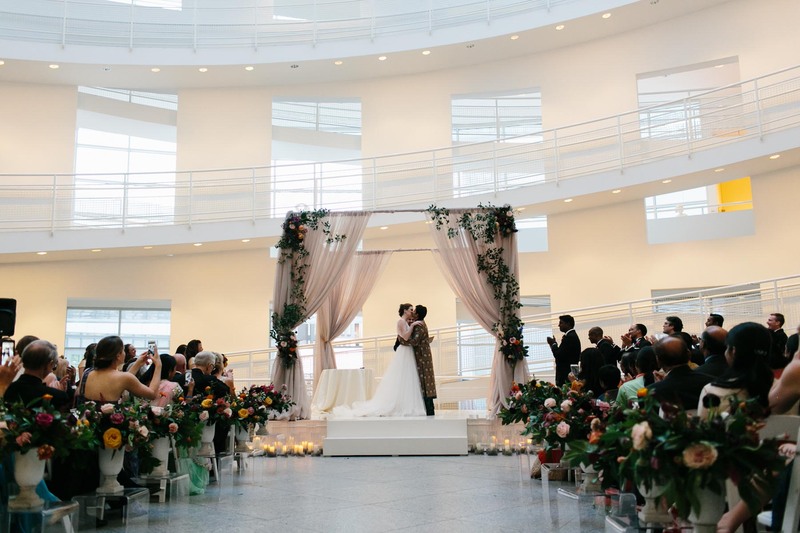 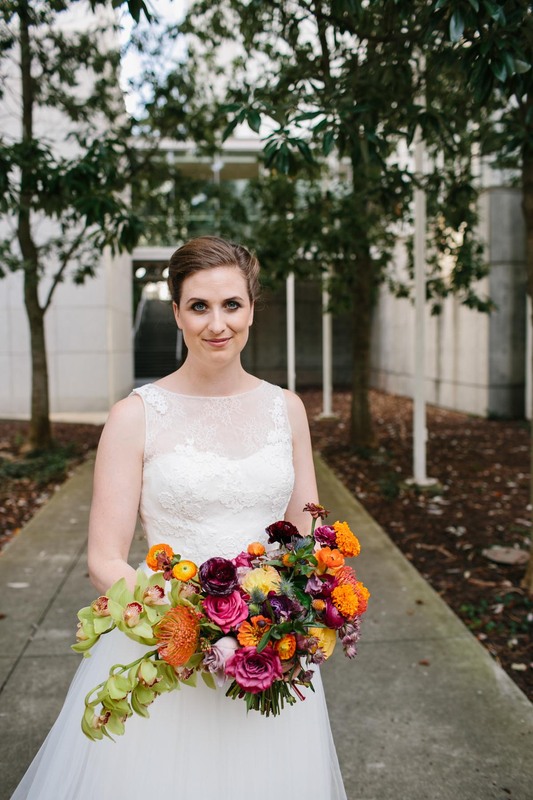 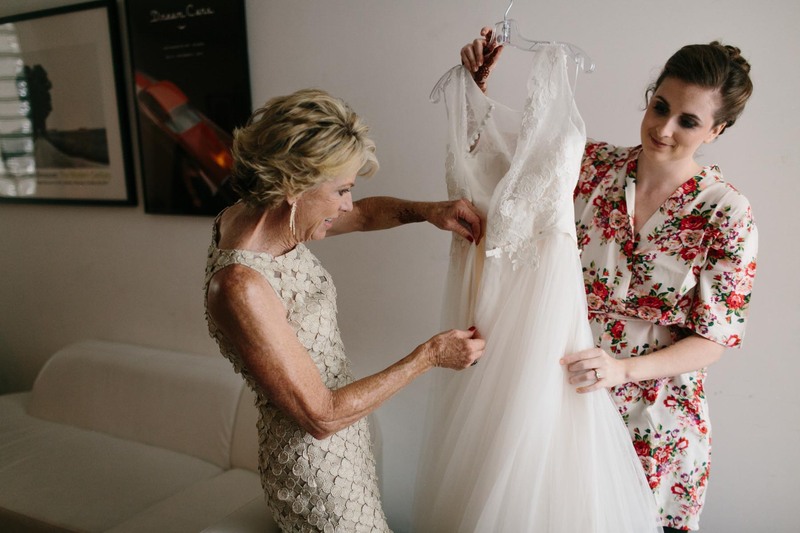 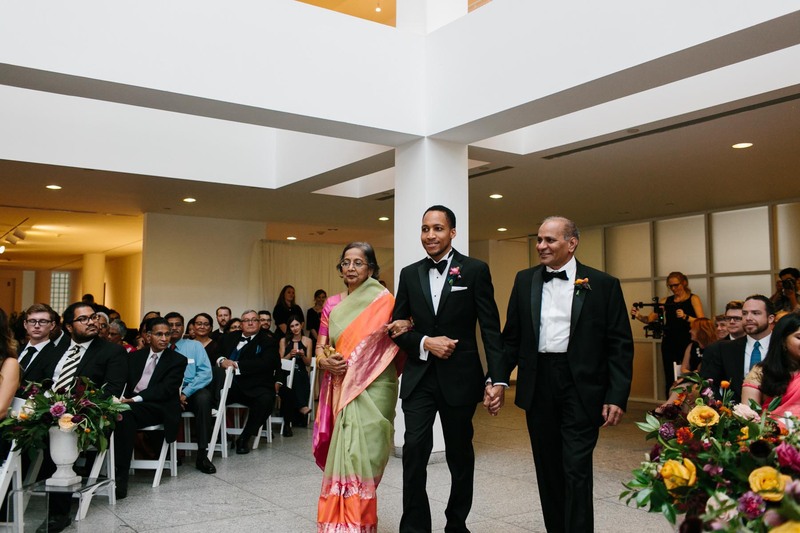 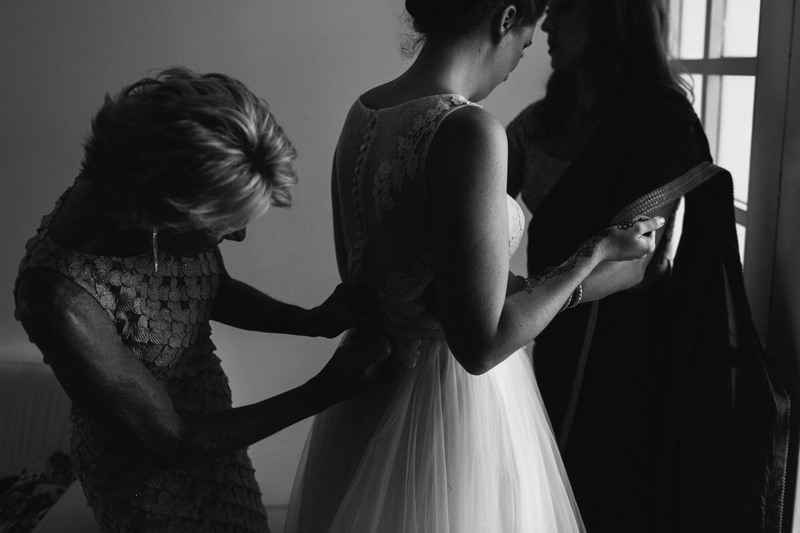 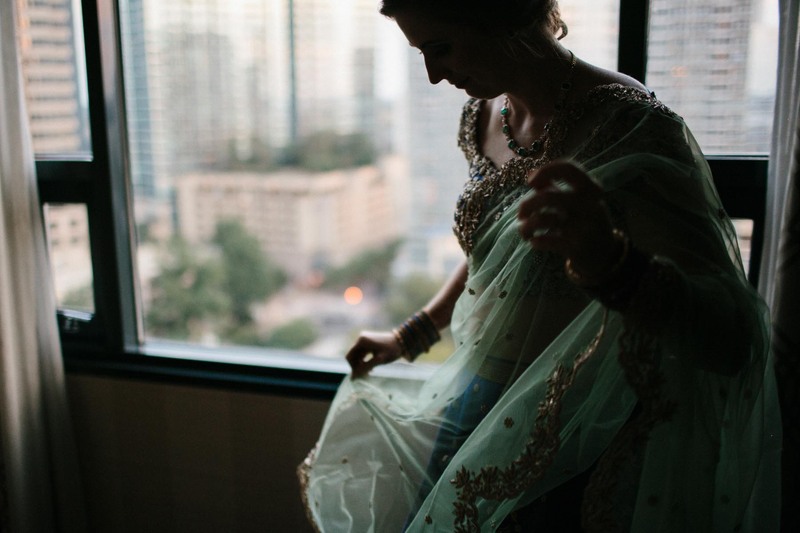 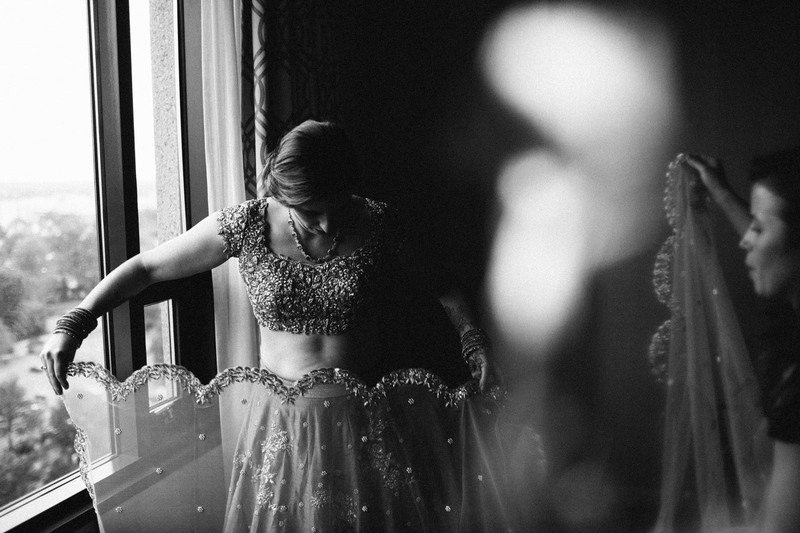 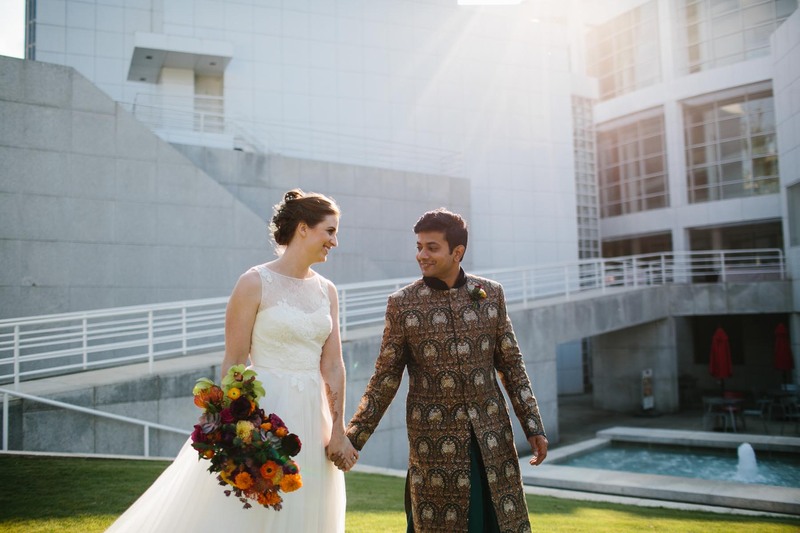 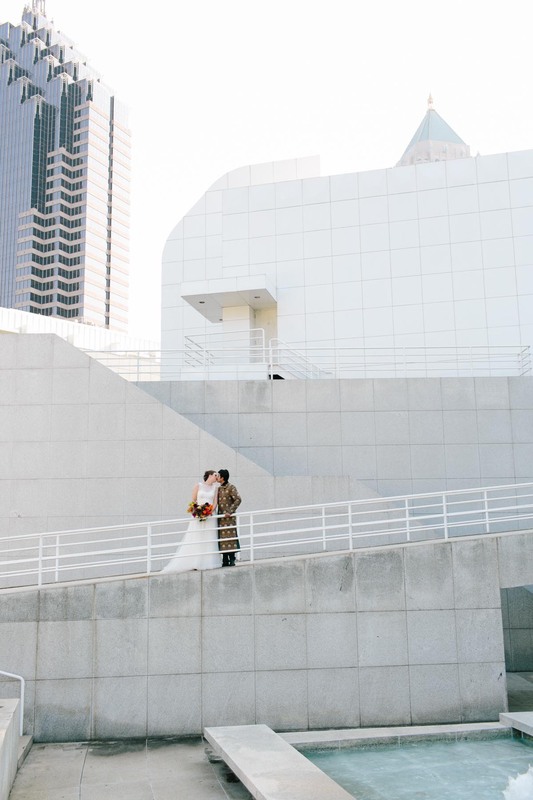 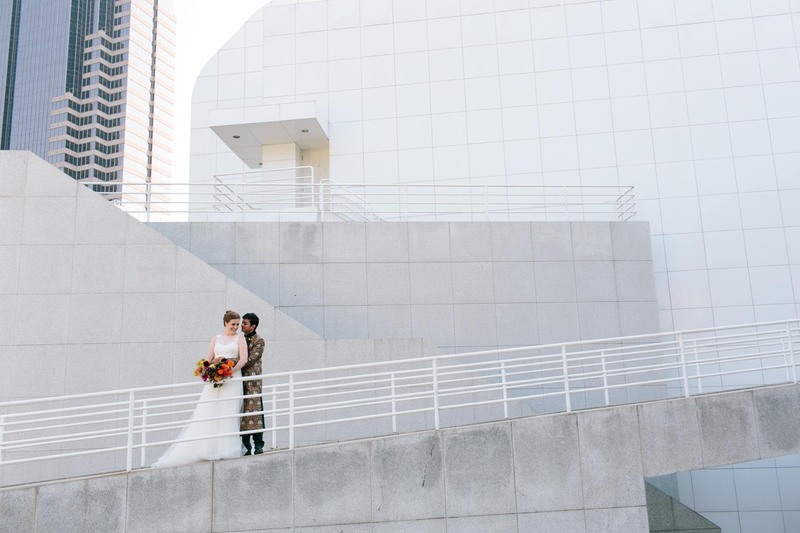 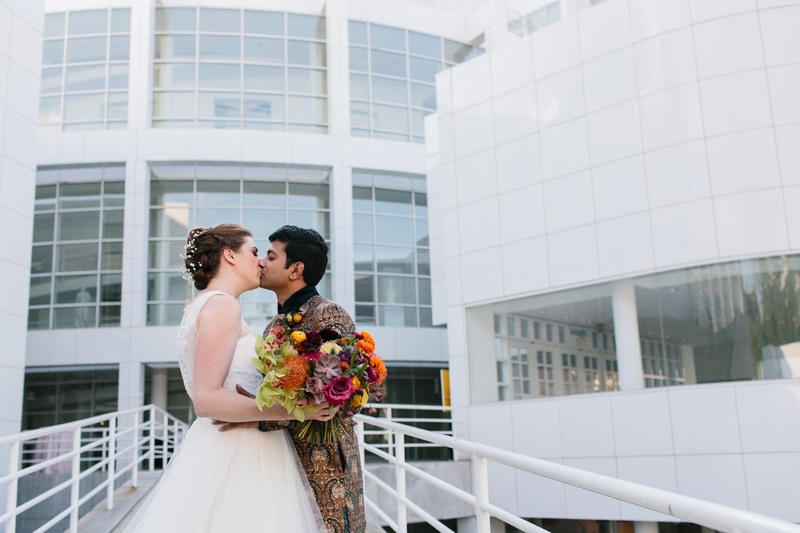 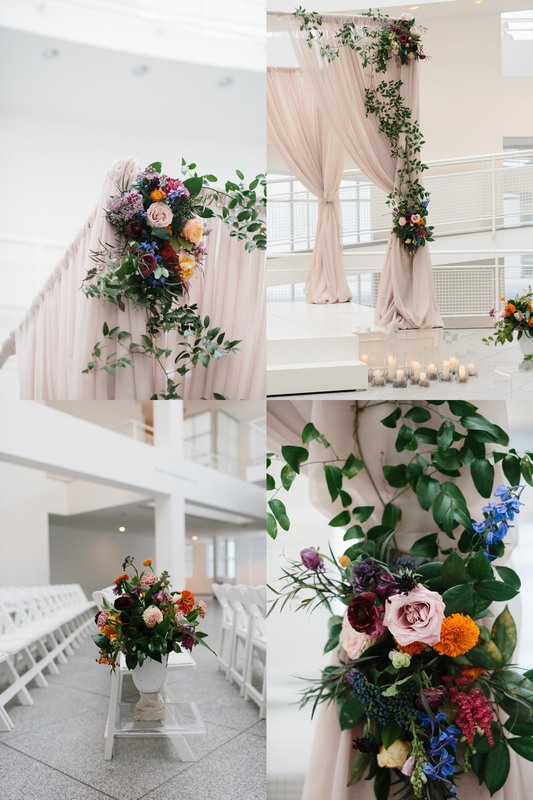 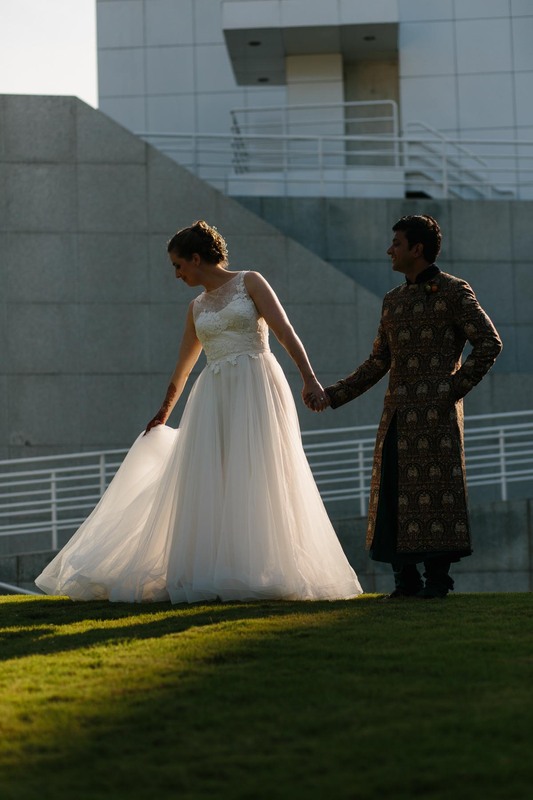 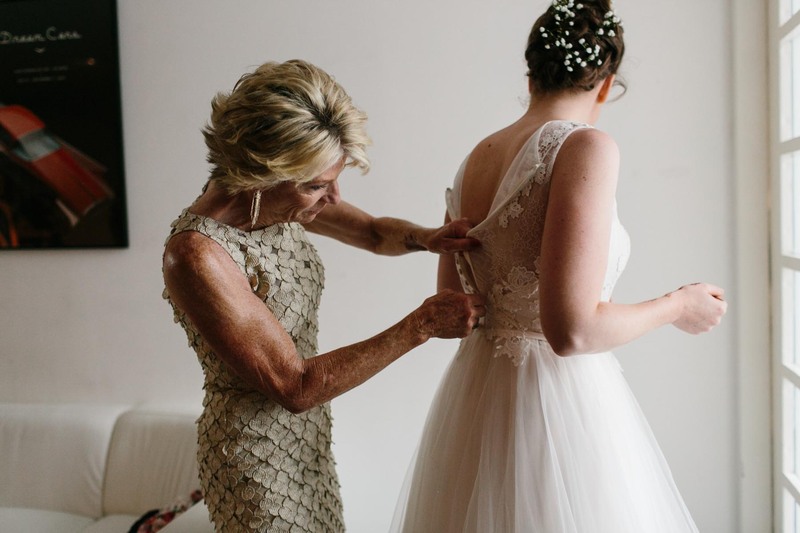 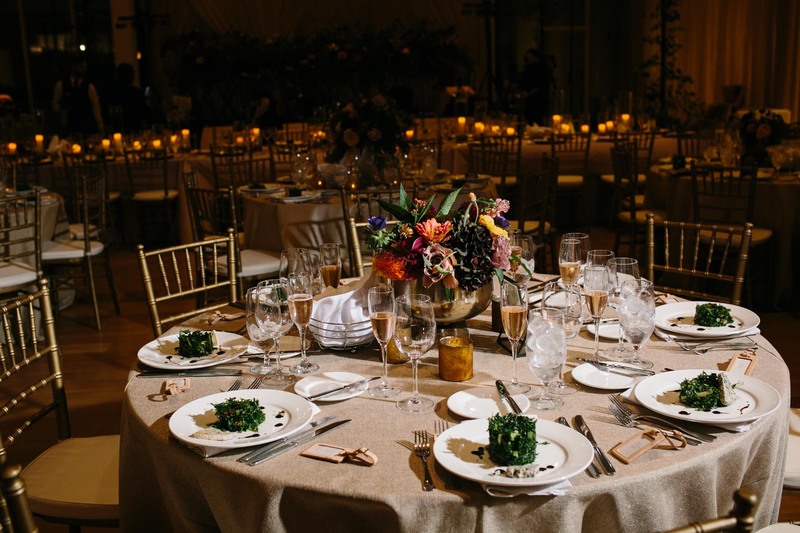 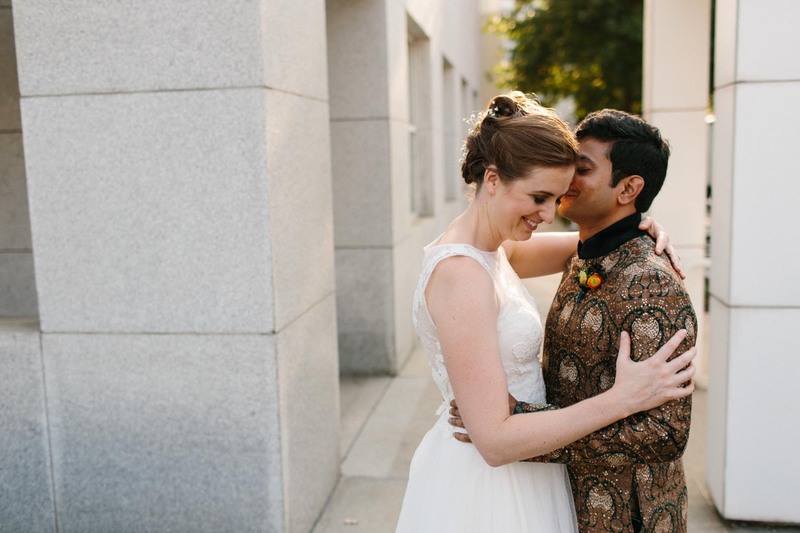 Everything about Averil and Gopal’s wedding was absolutely stunning. 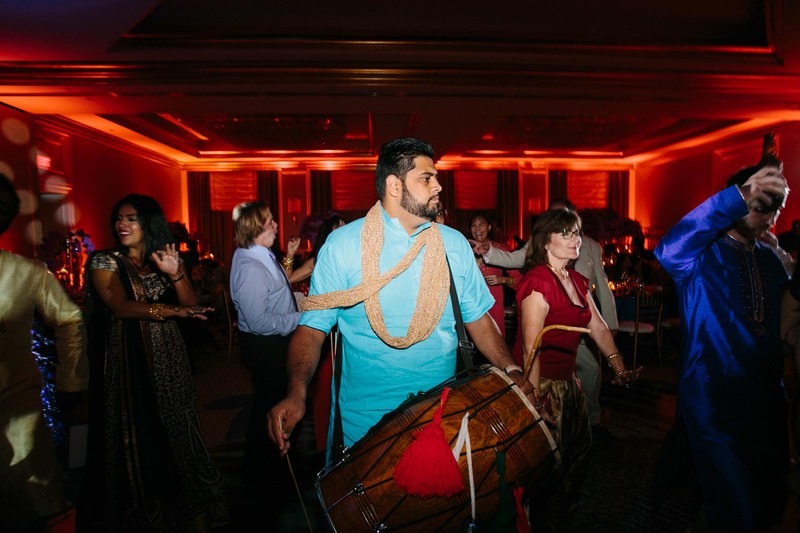 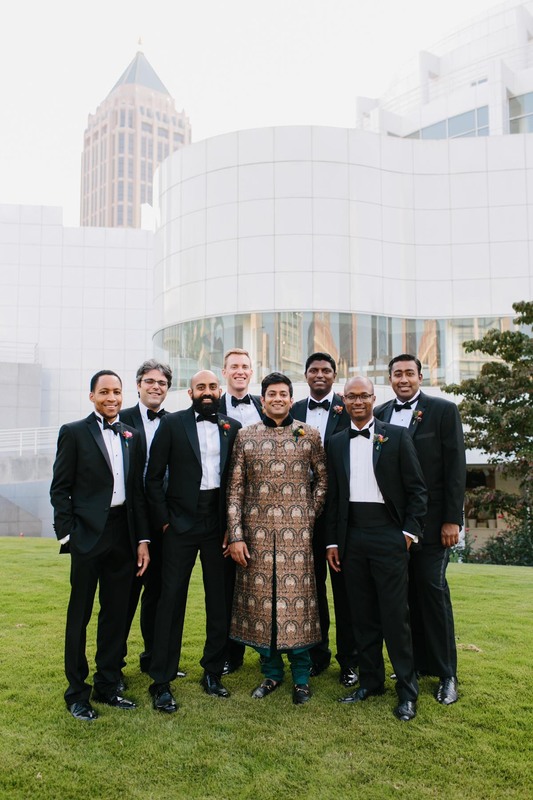 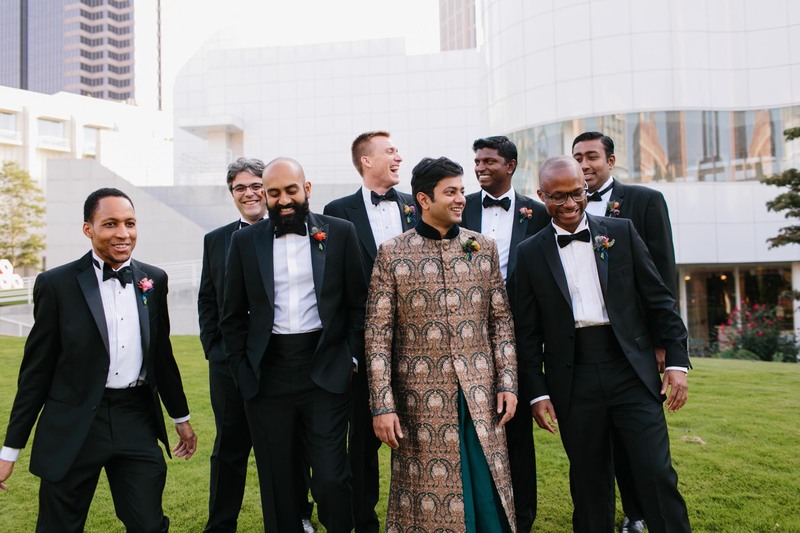 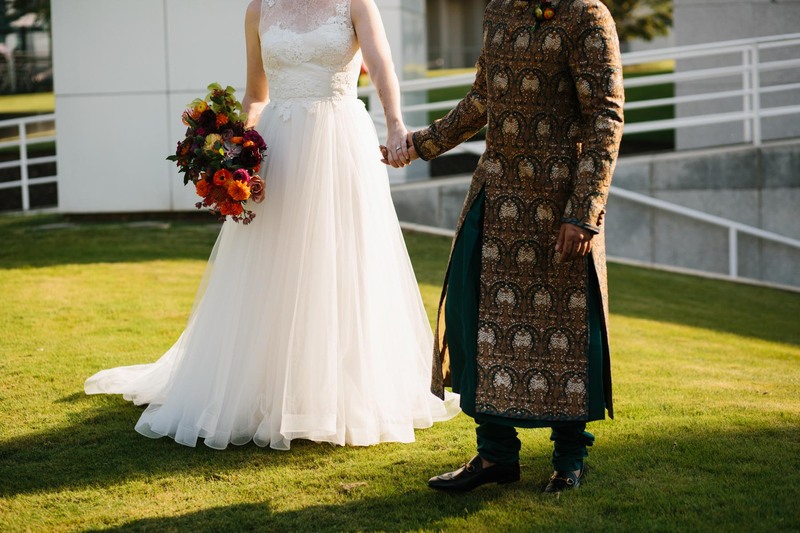 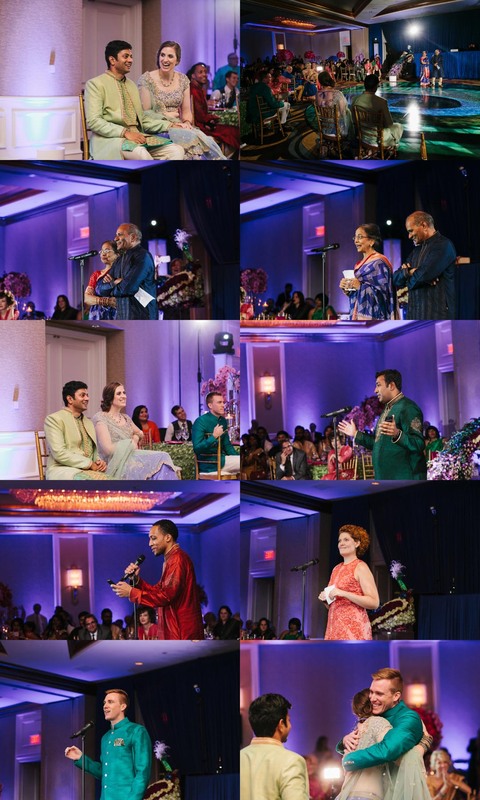 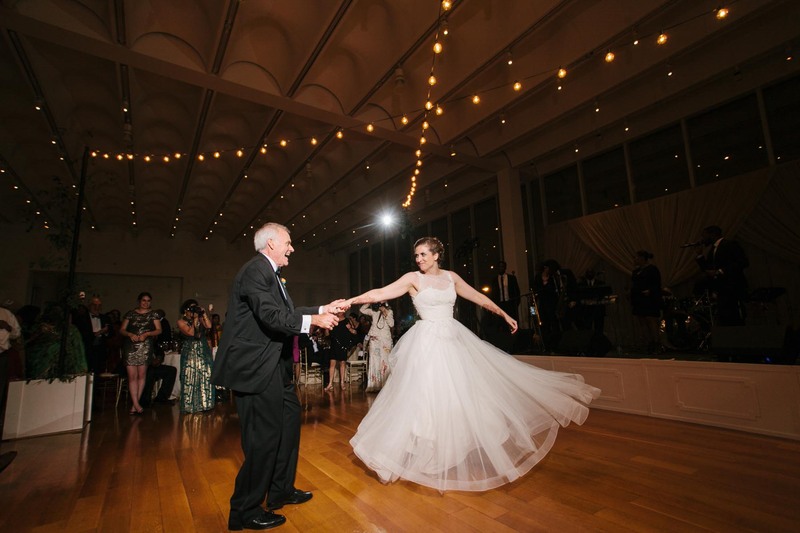 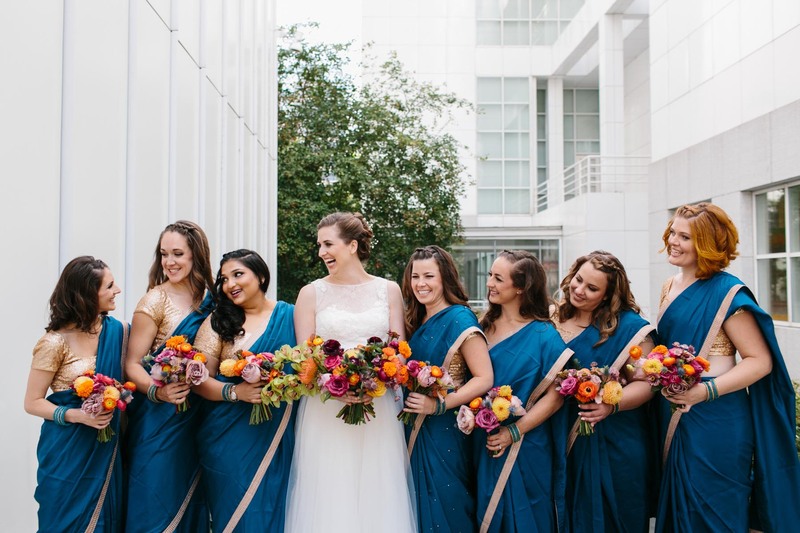 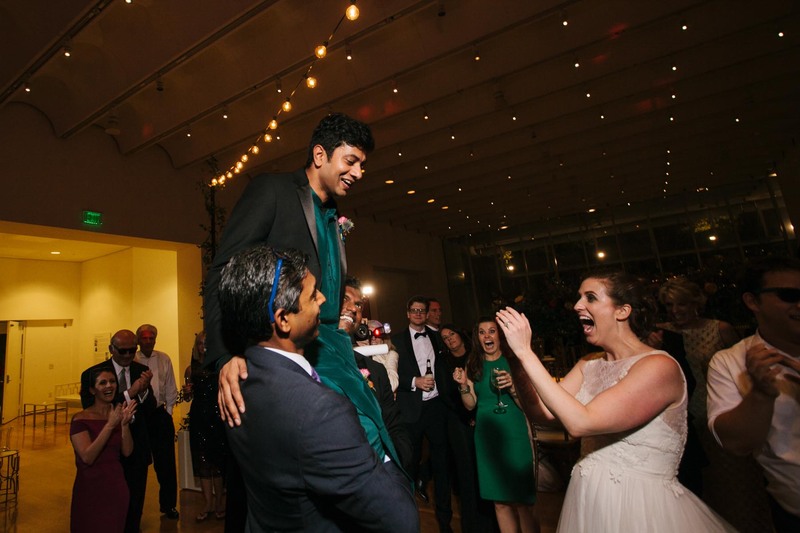 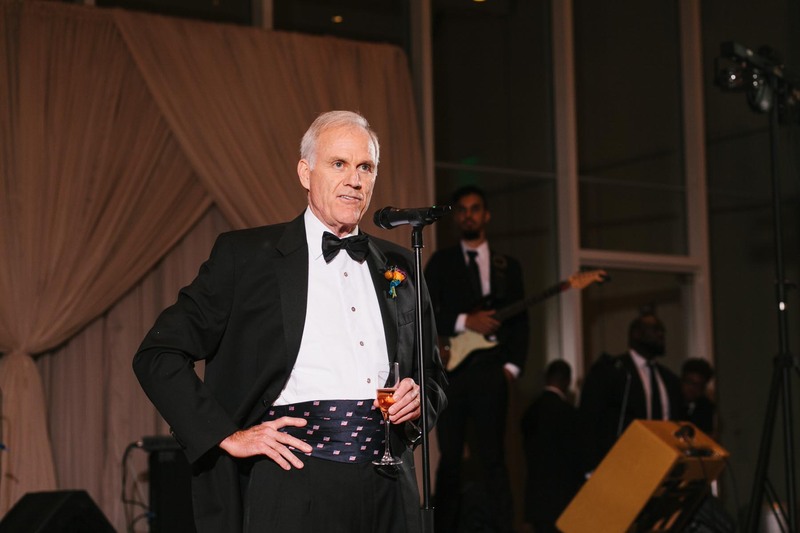 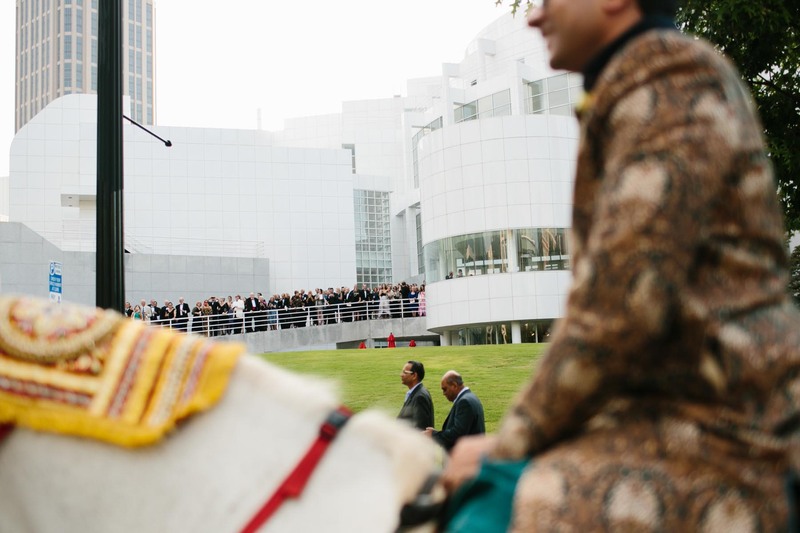 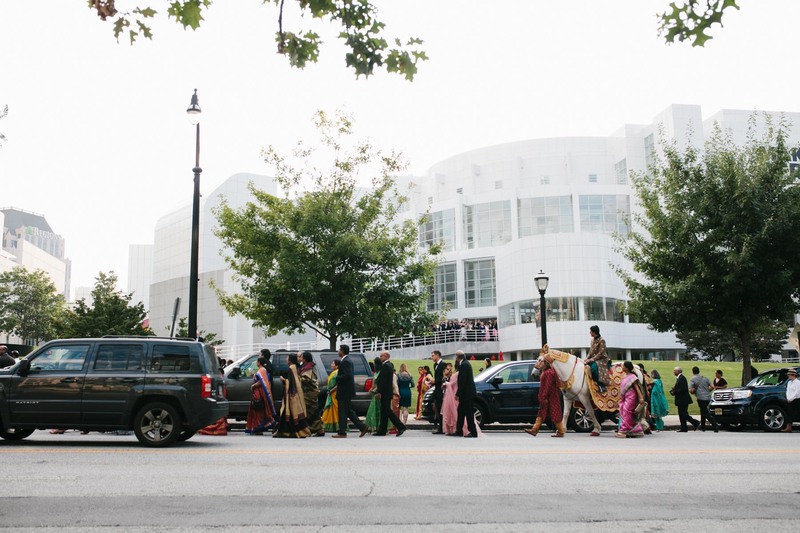 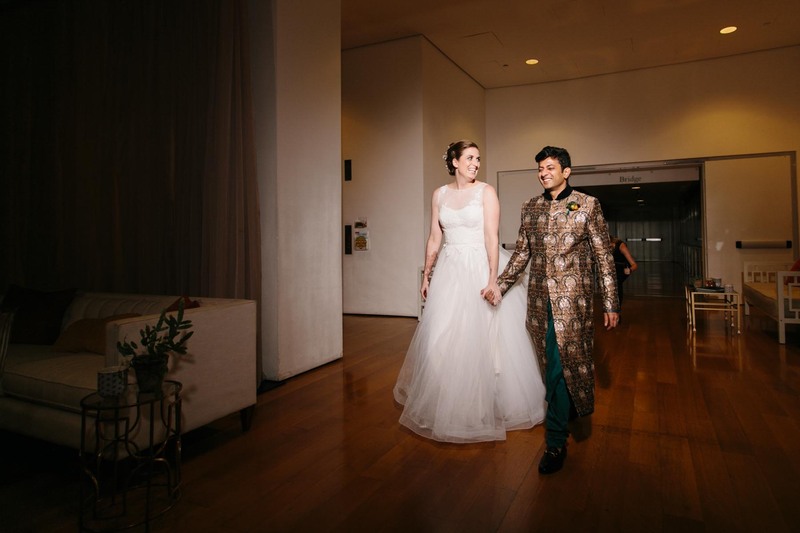 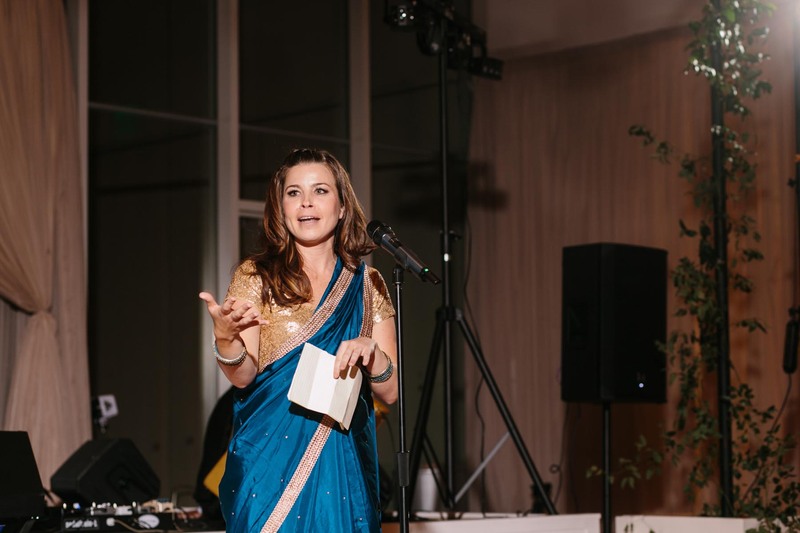 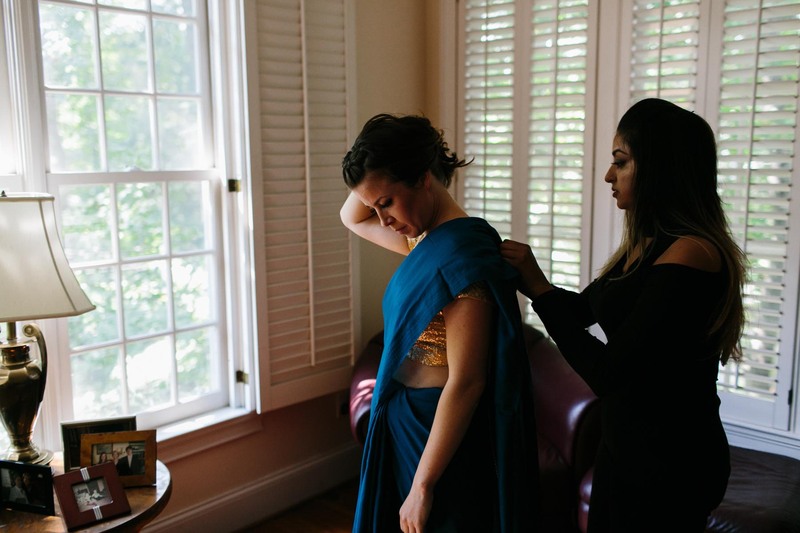 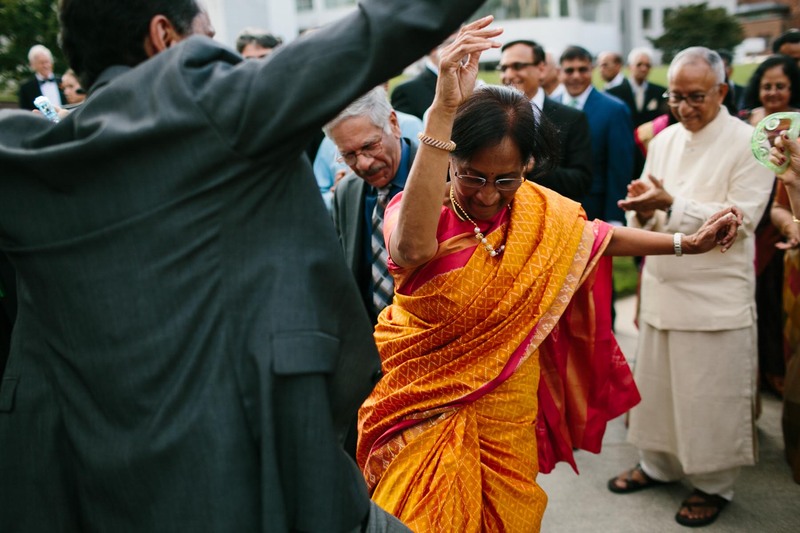 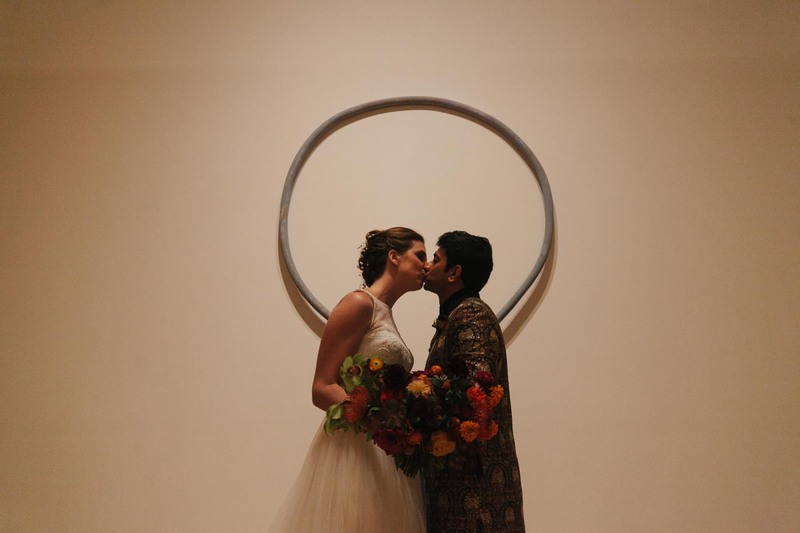 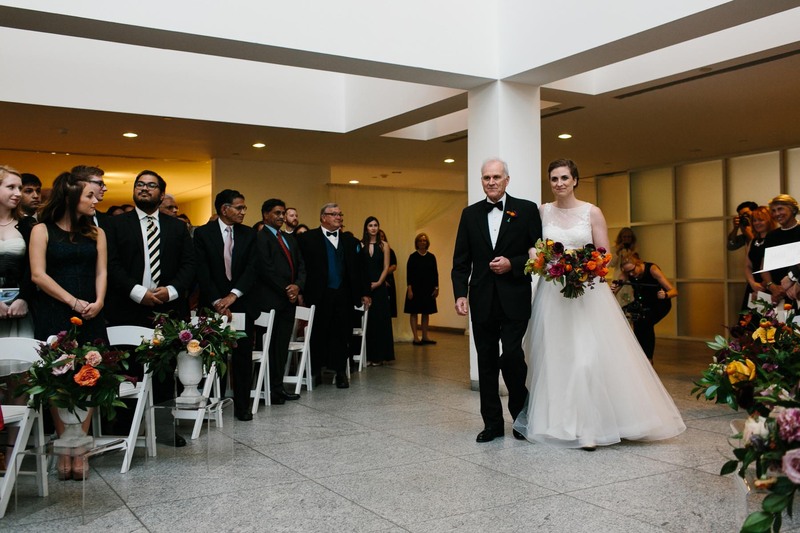 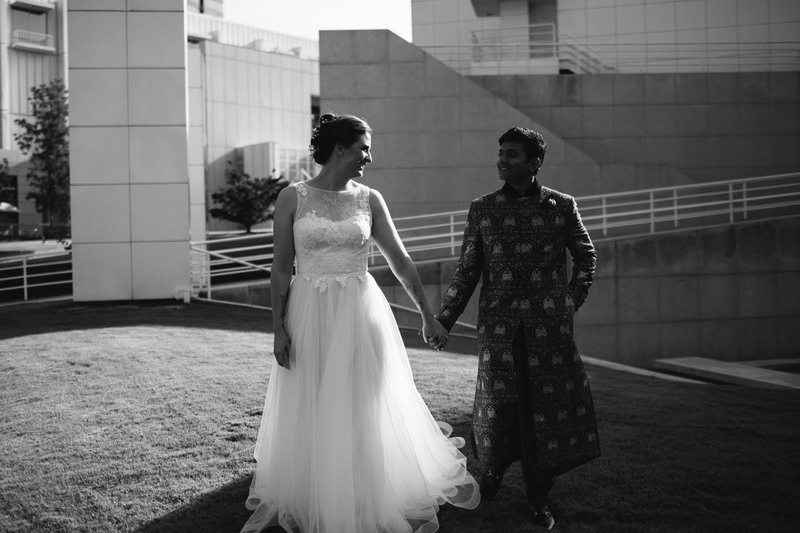 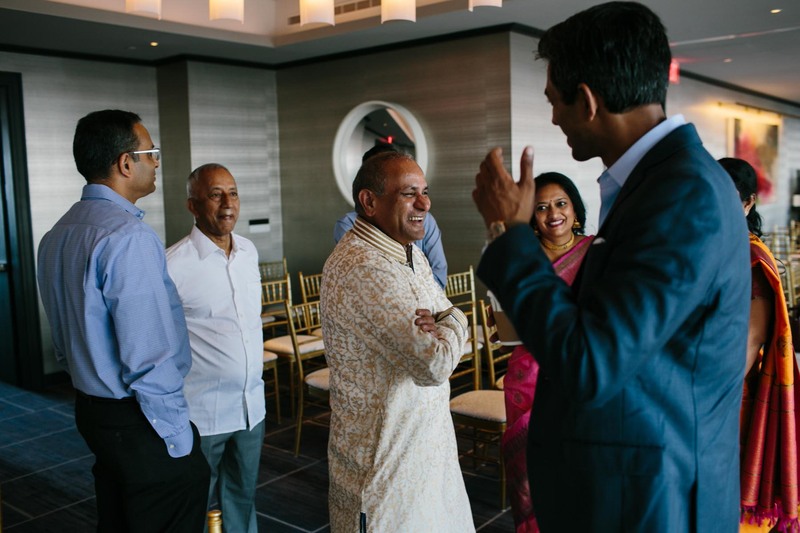 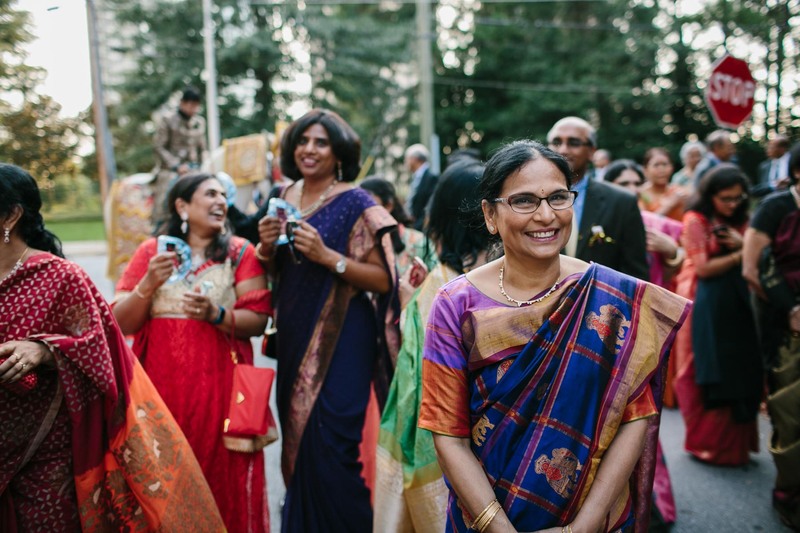 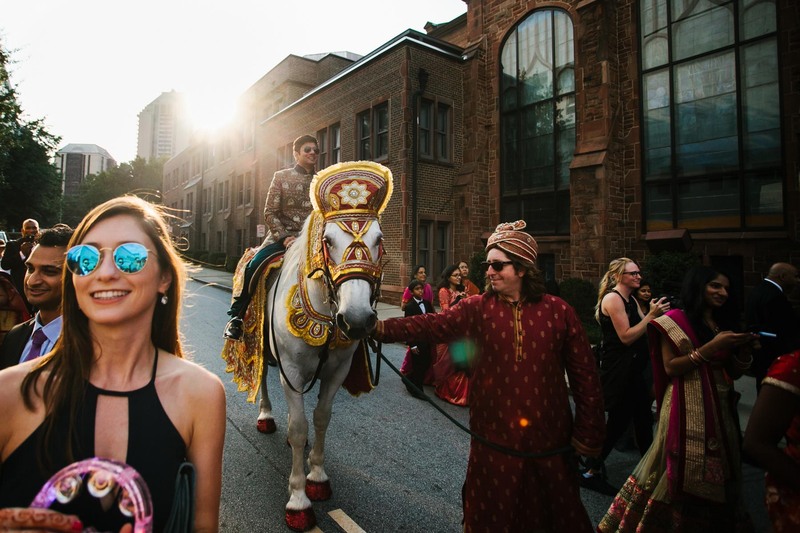 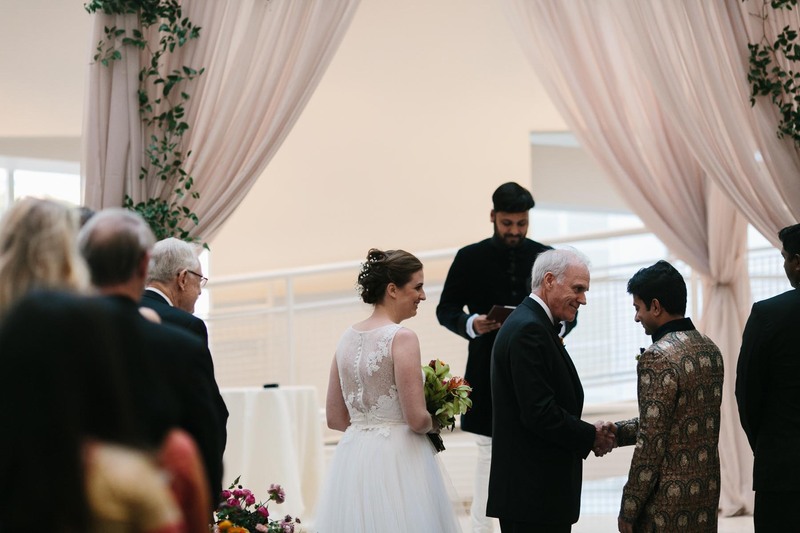 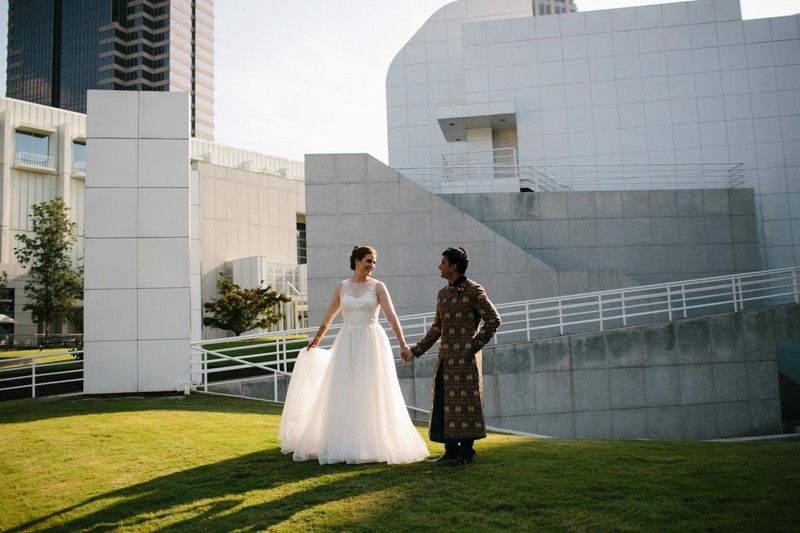 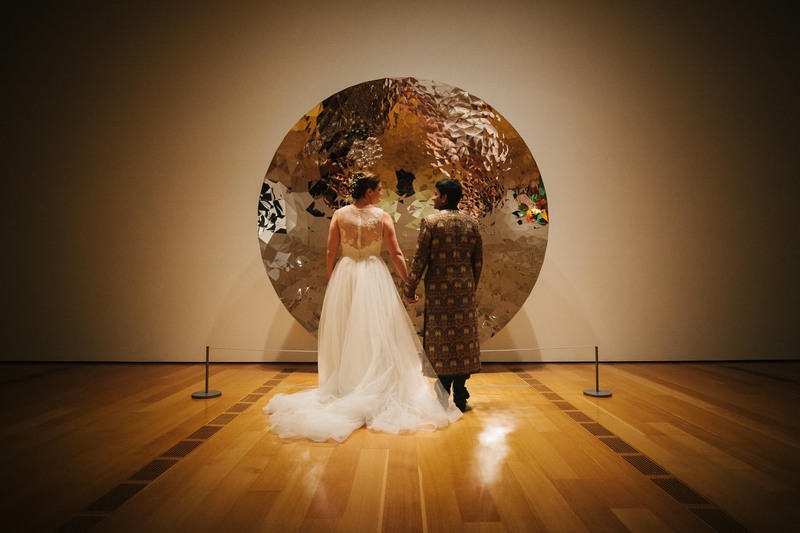 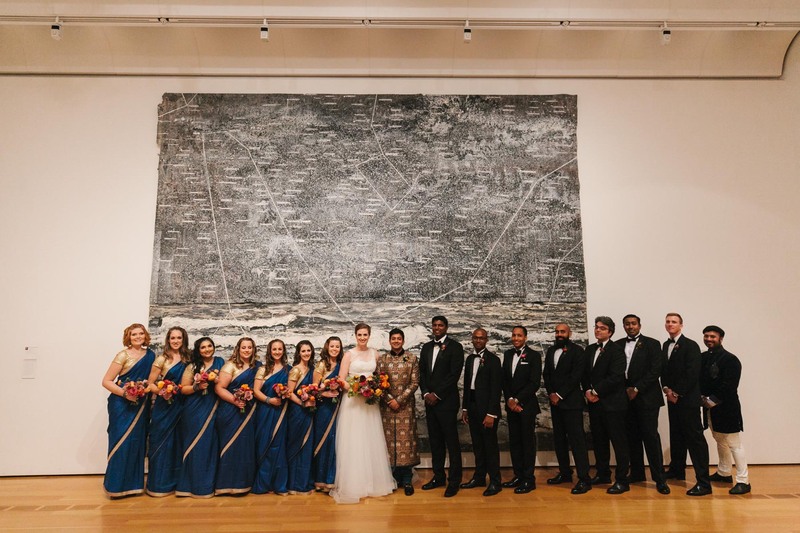 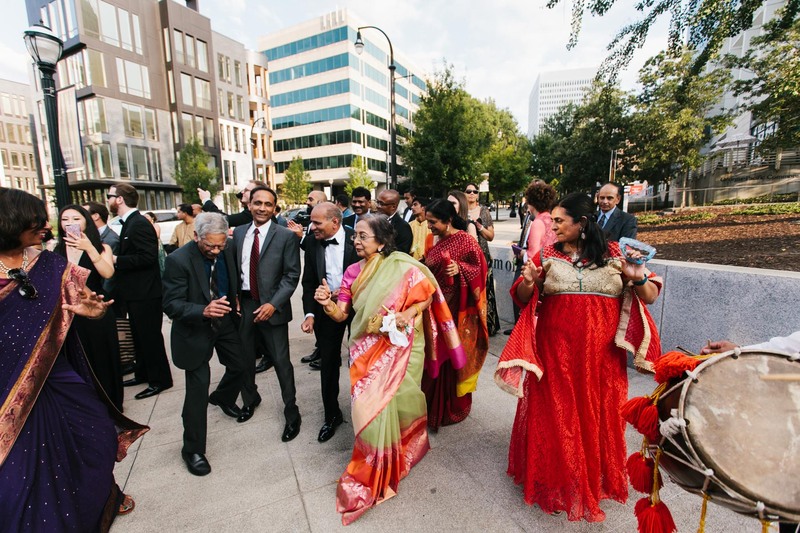 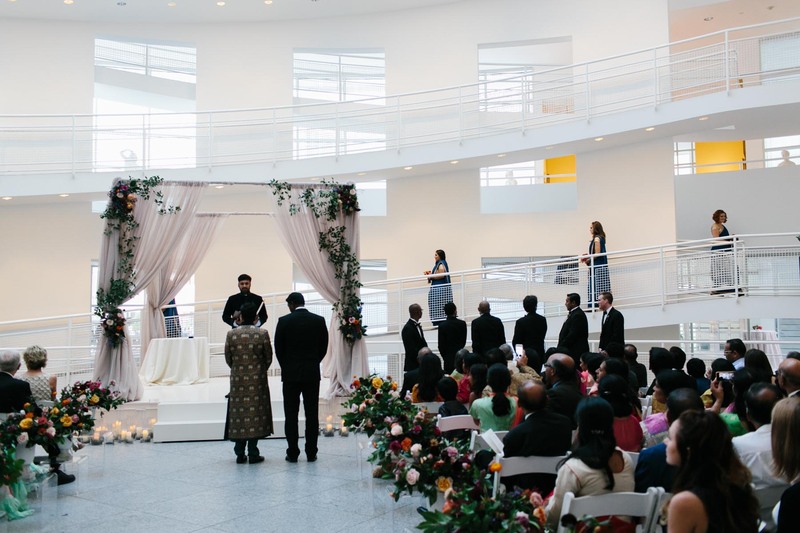 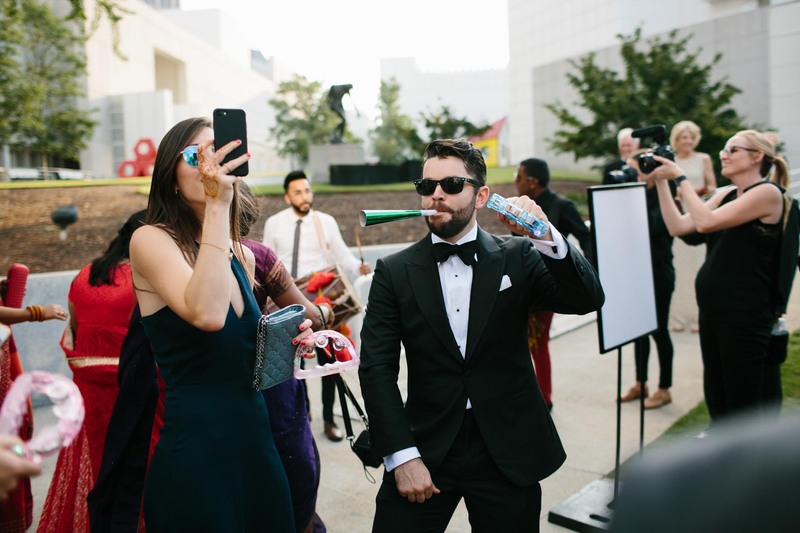 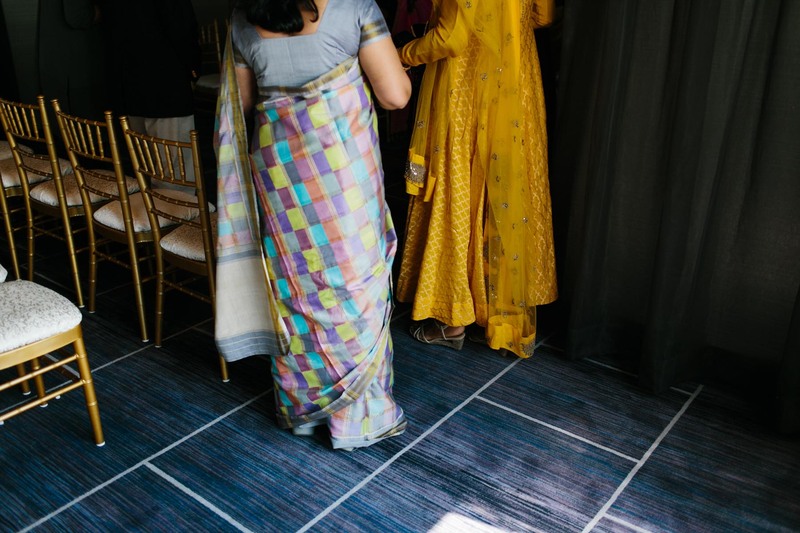 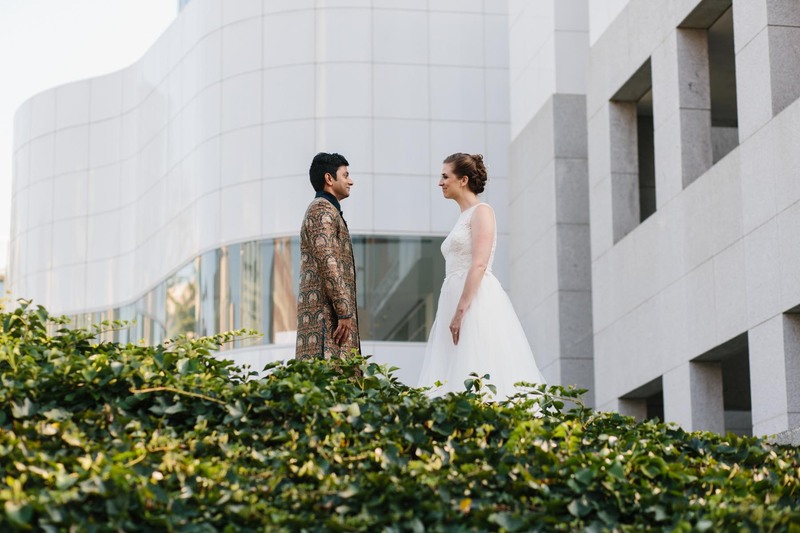 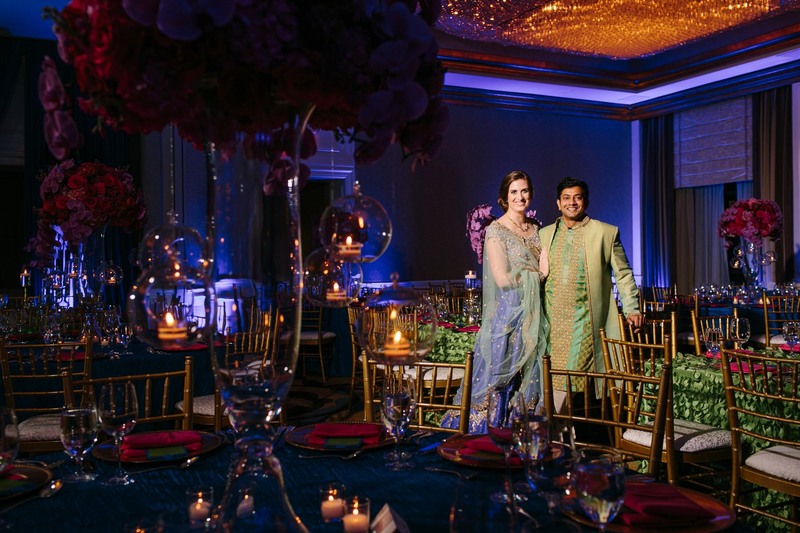 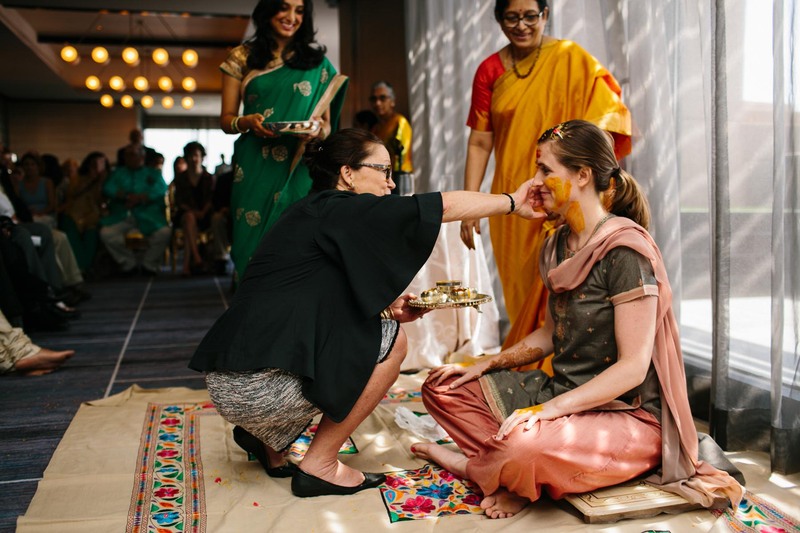 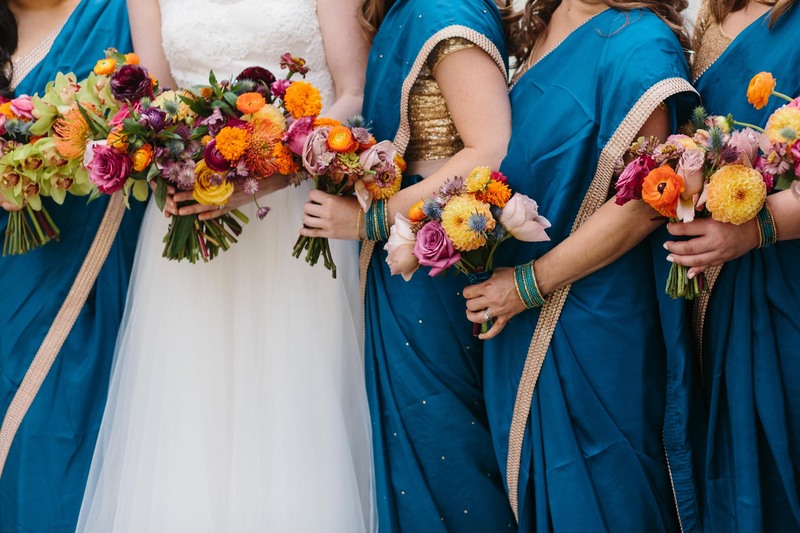 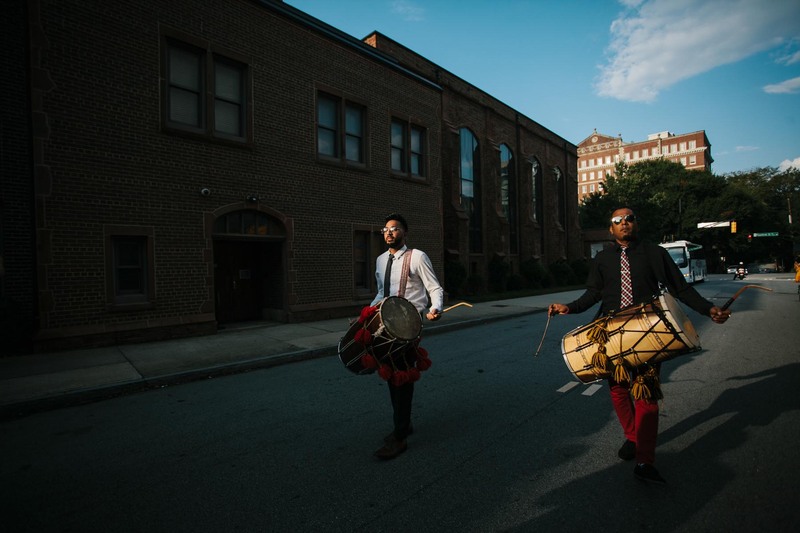 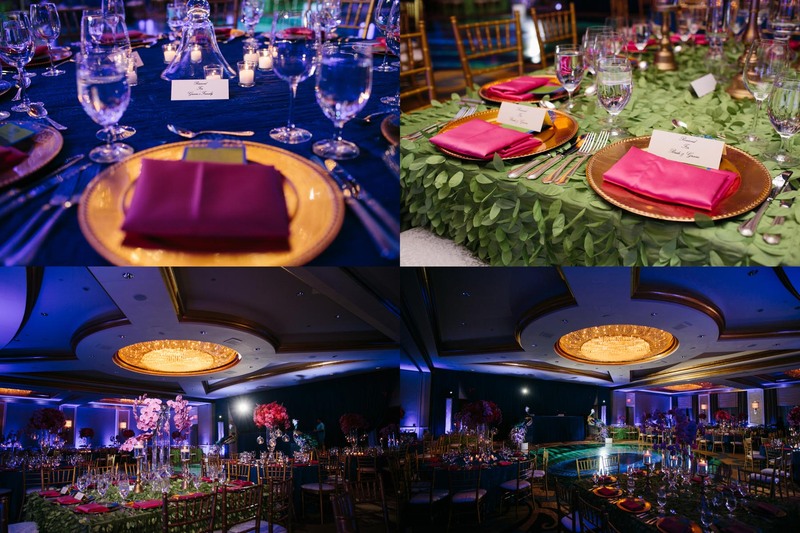 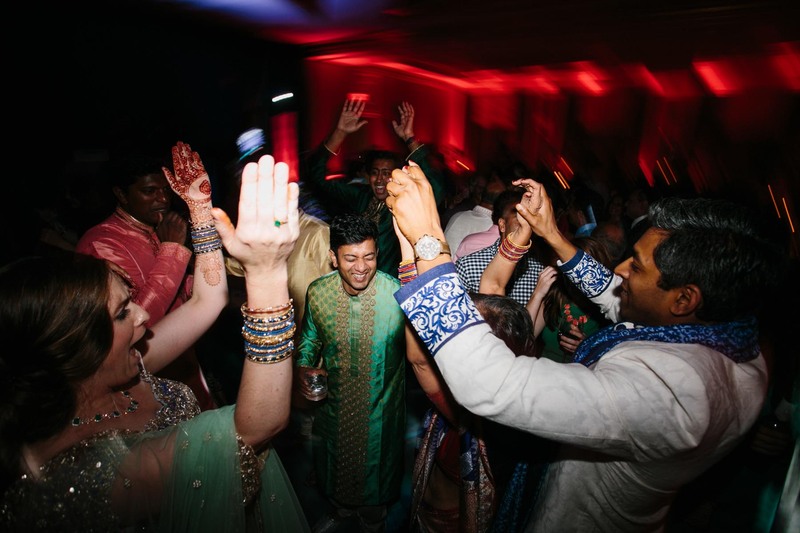 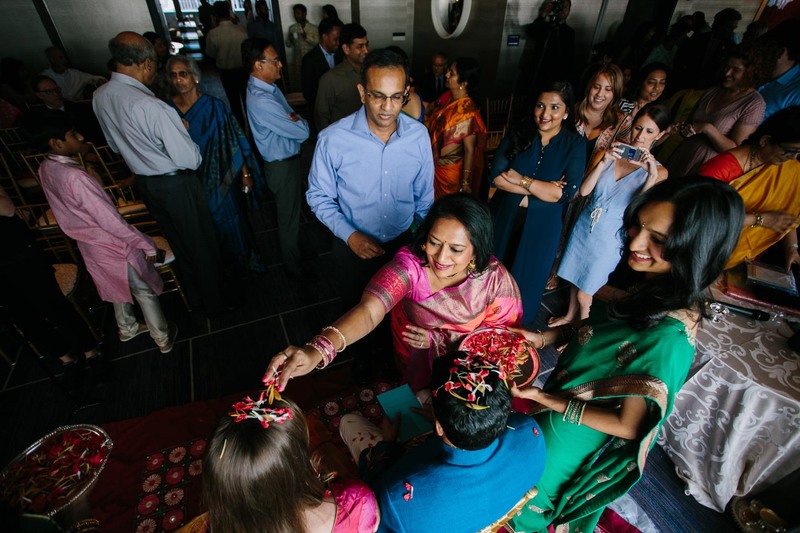 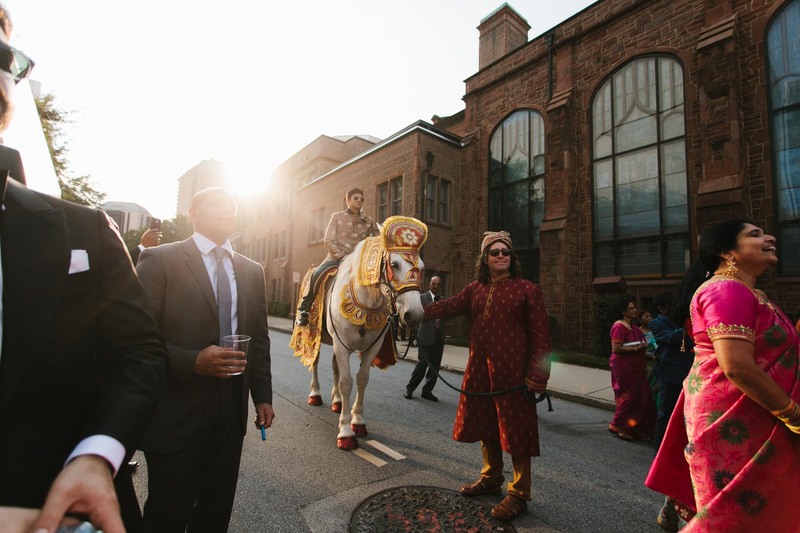 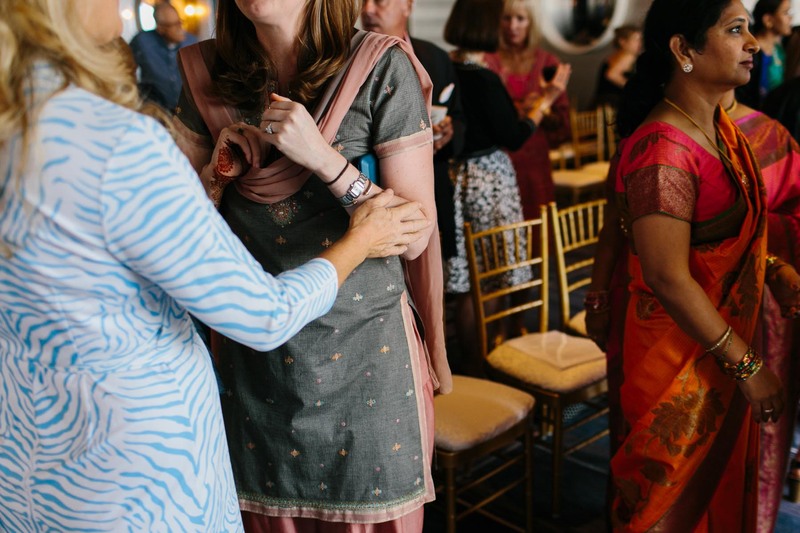 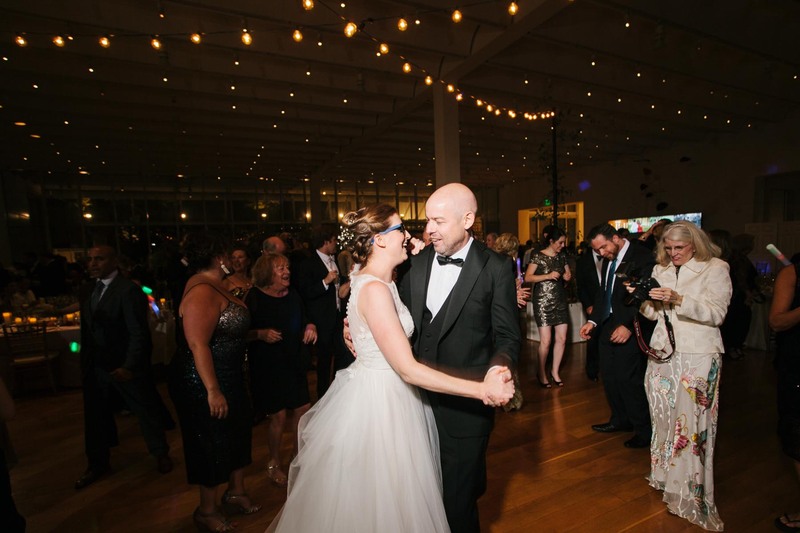 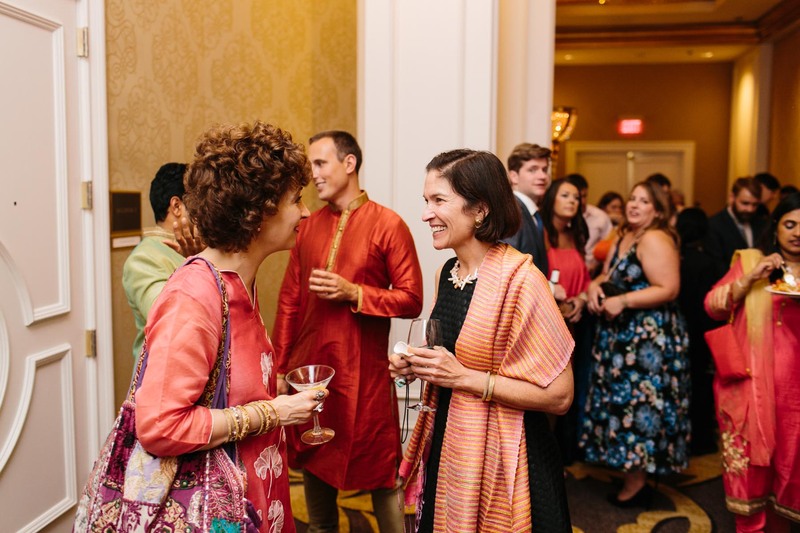 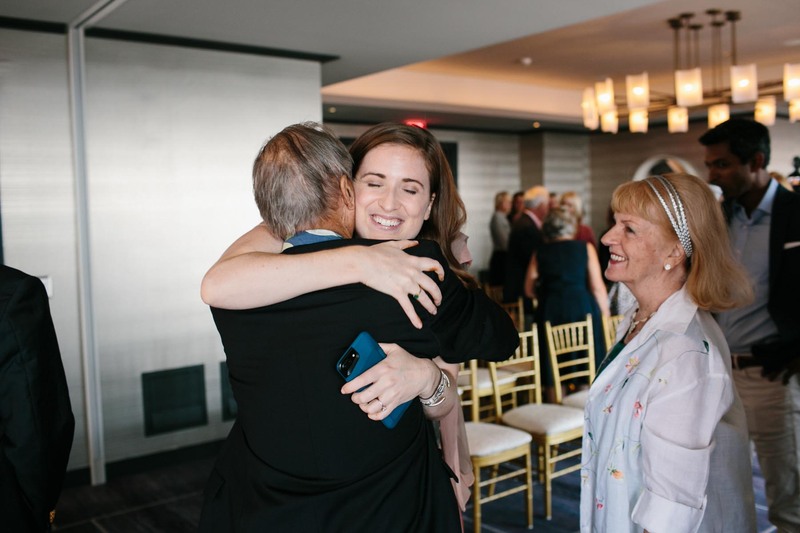 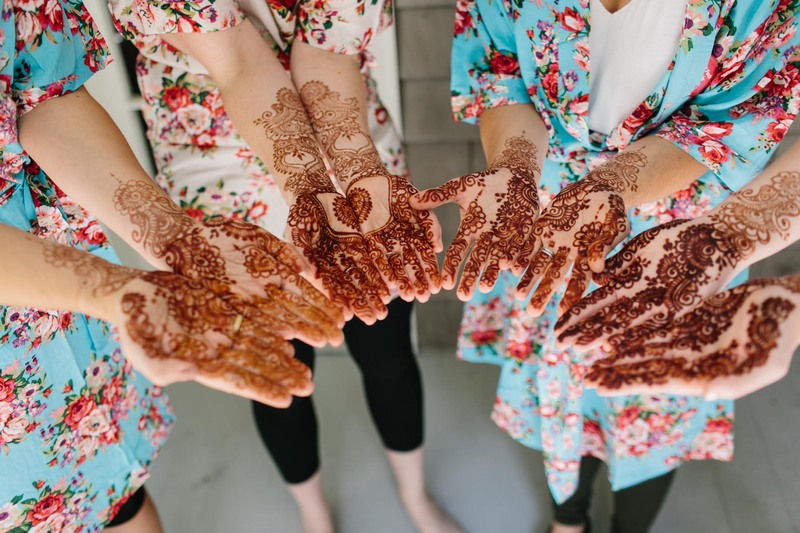 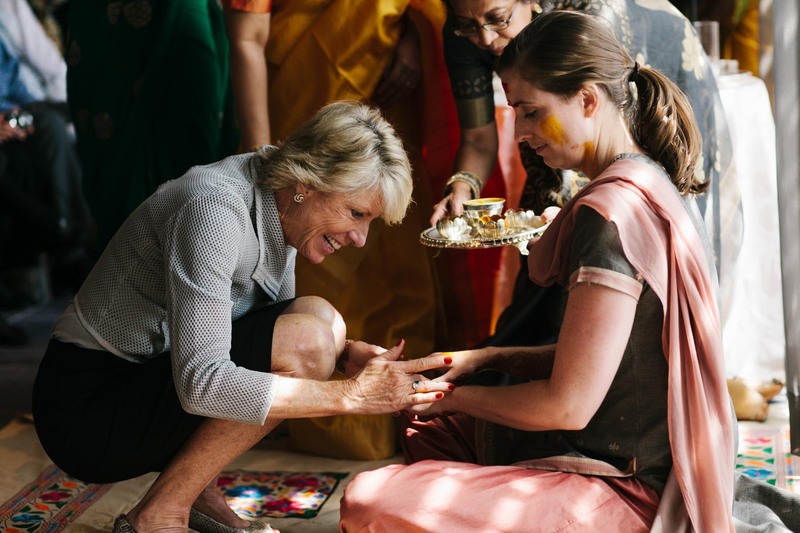 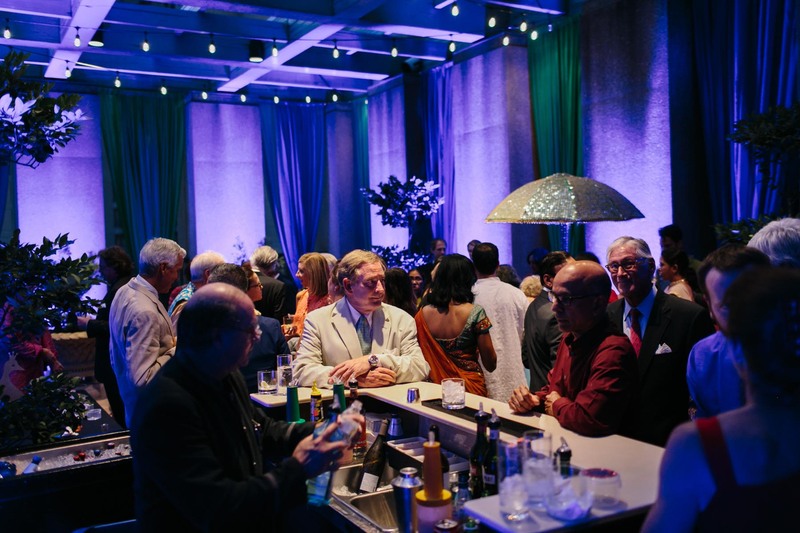 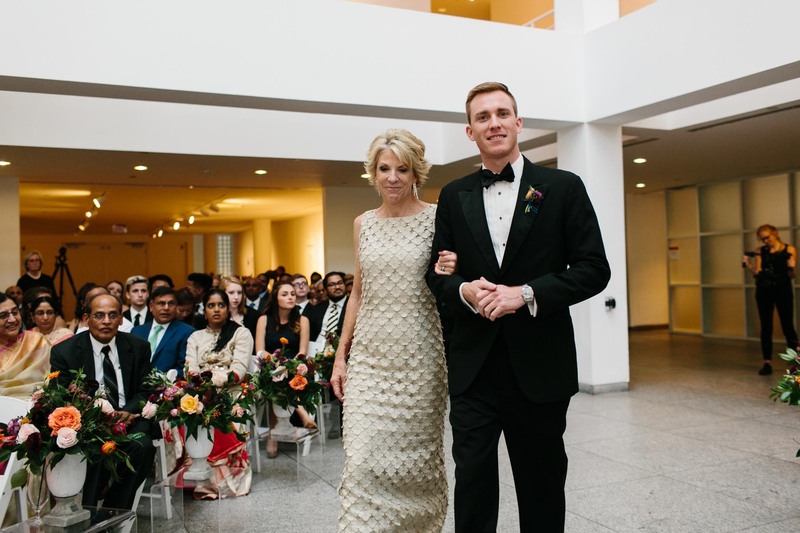 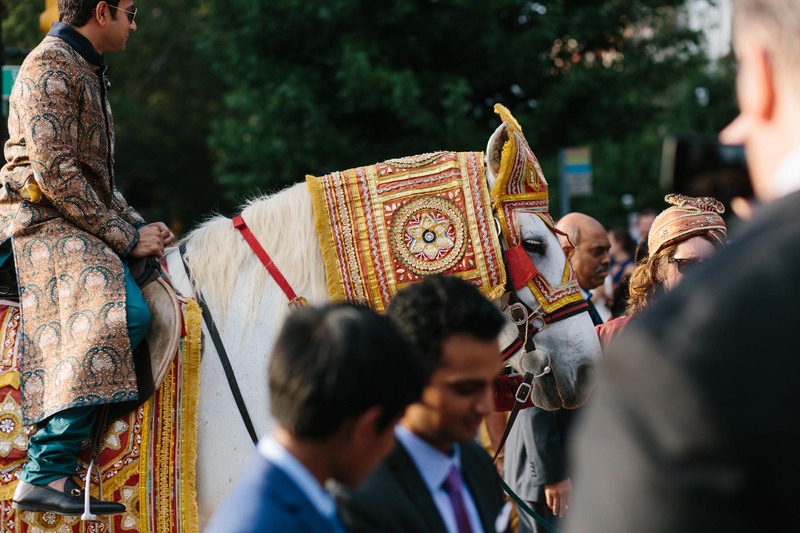 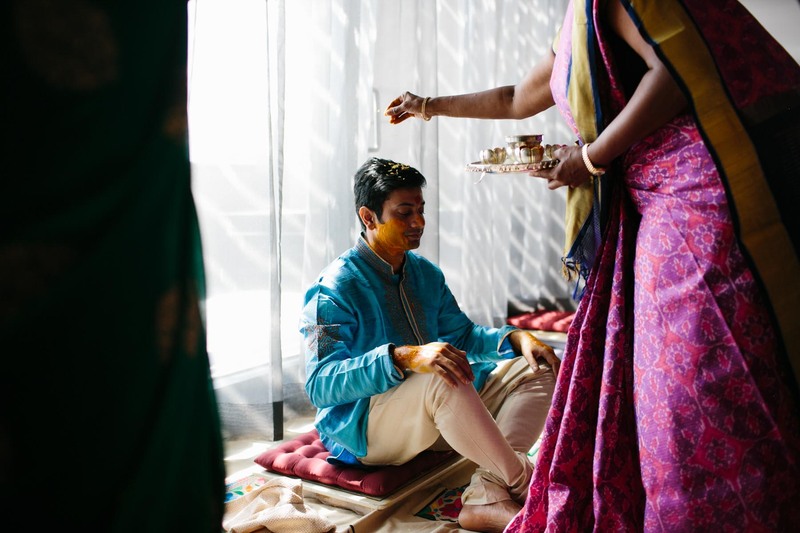 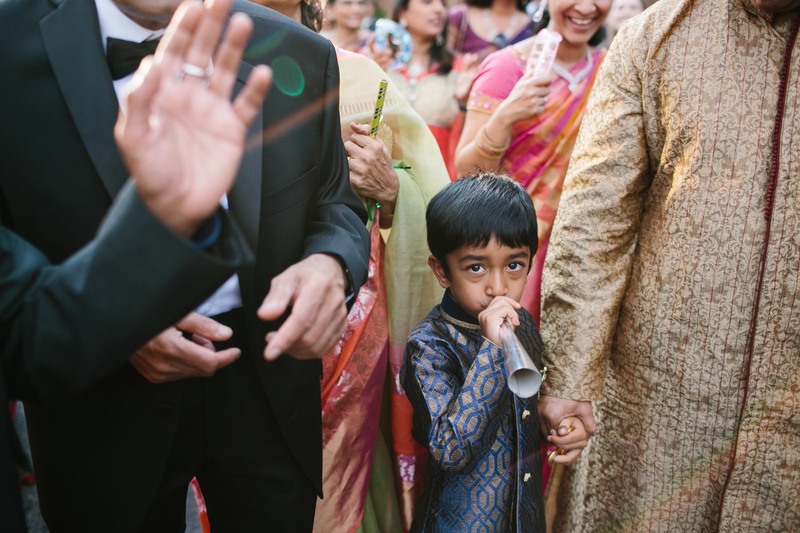 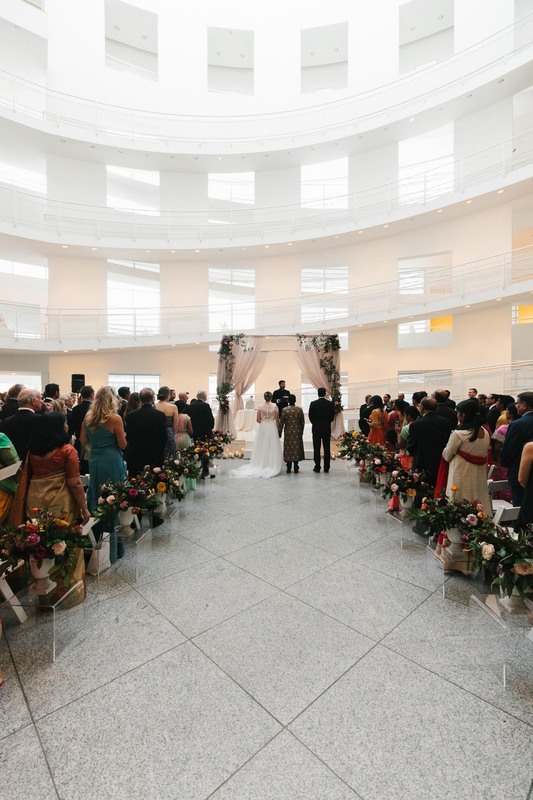 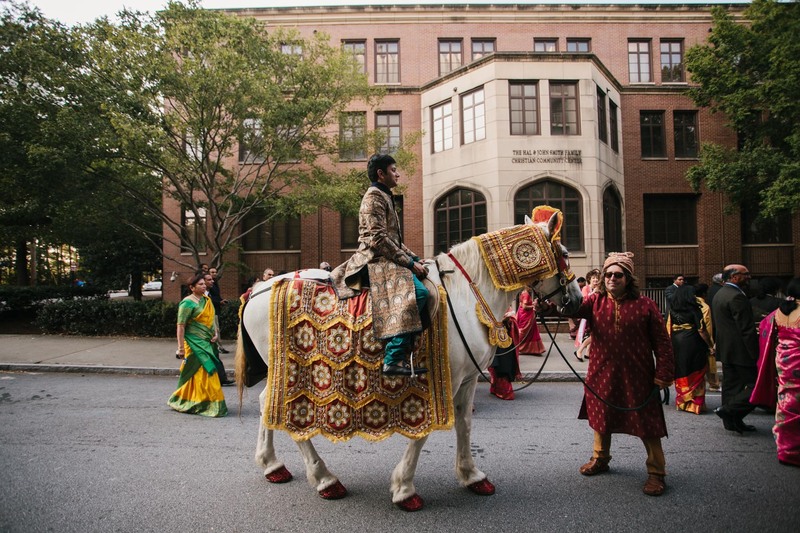 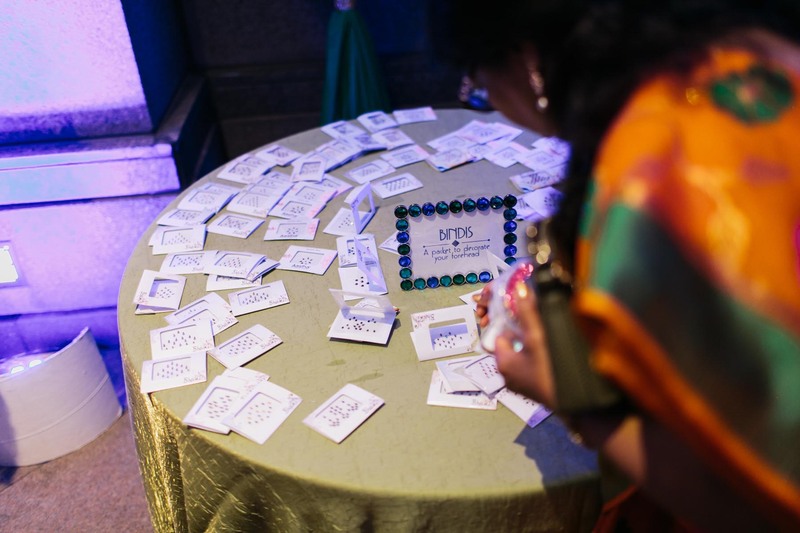 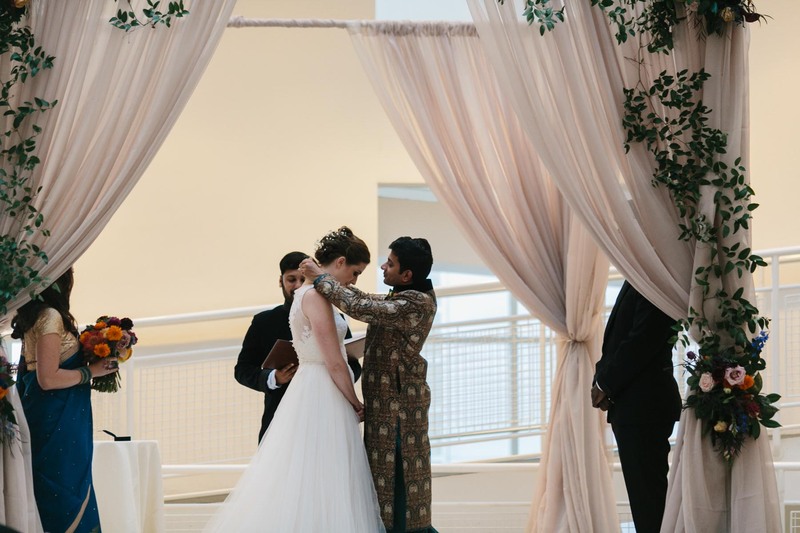 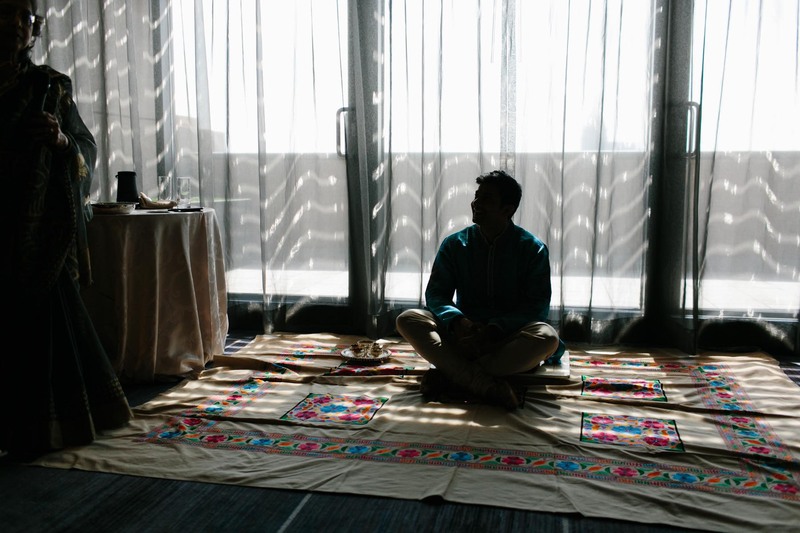 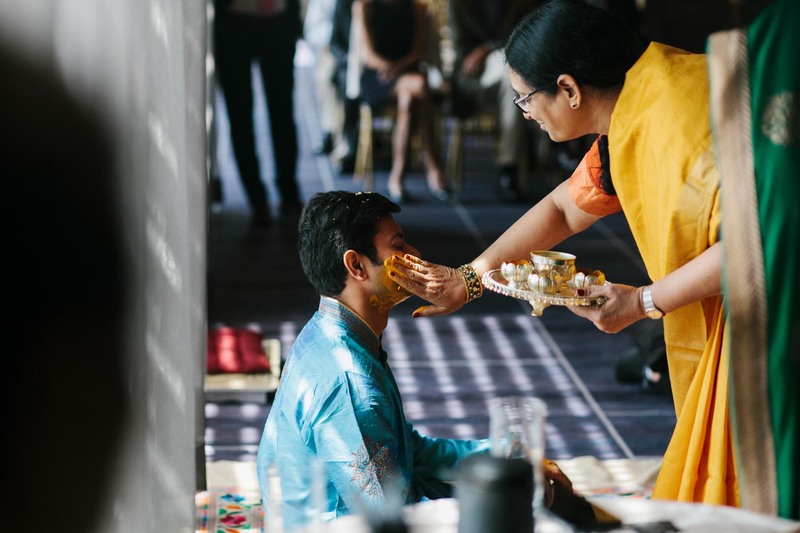 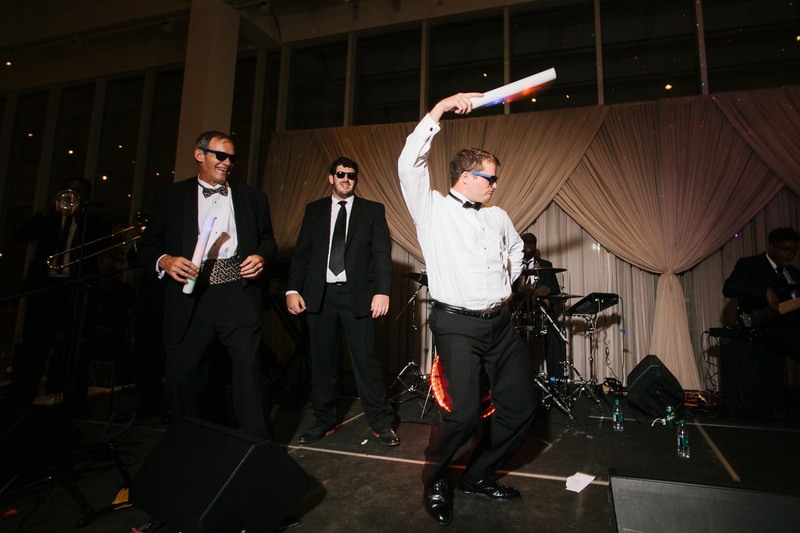 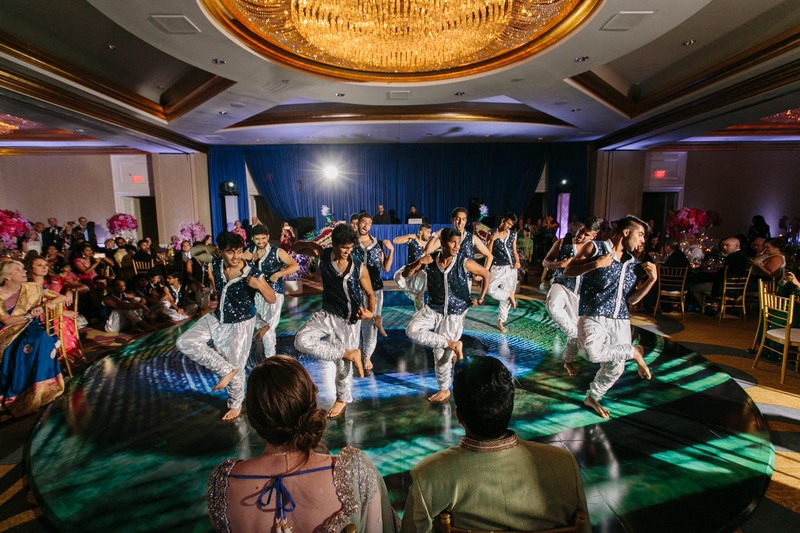 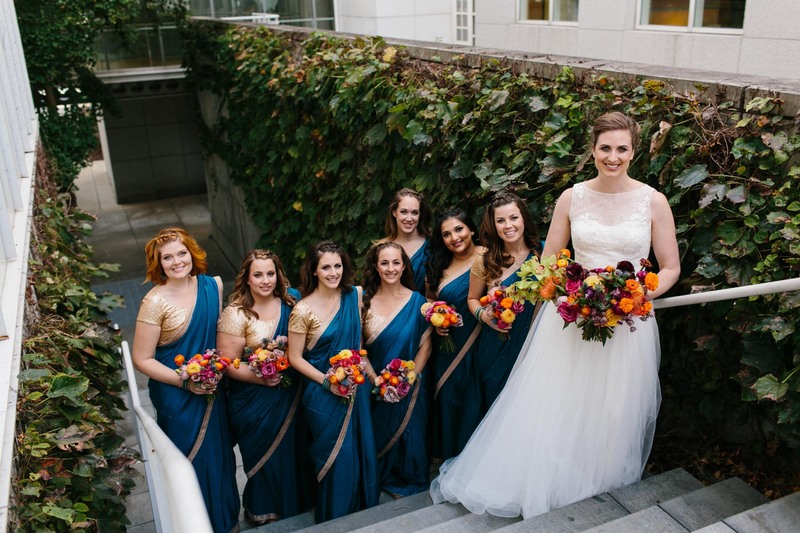 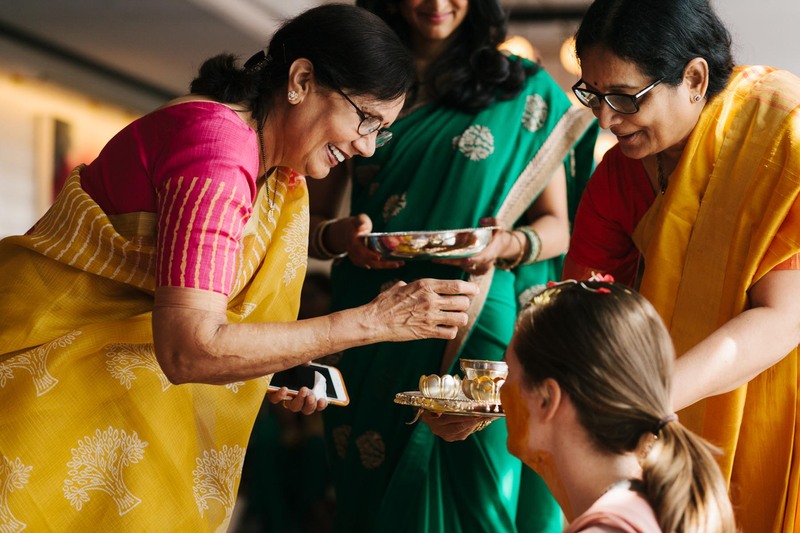 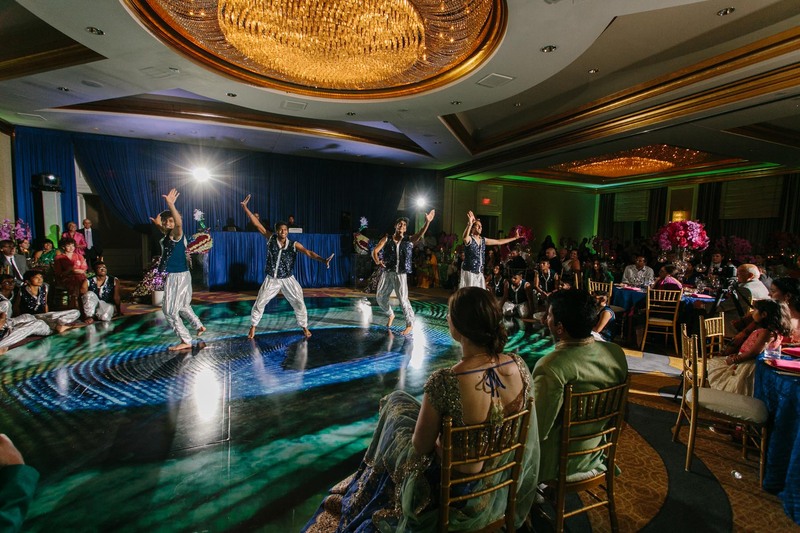 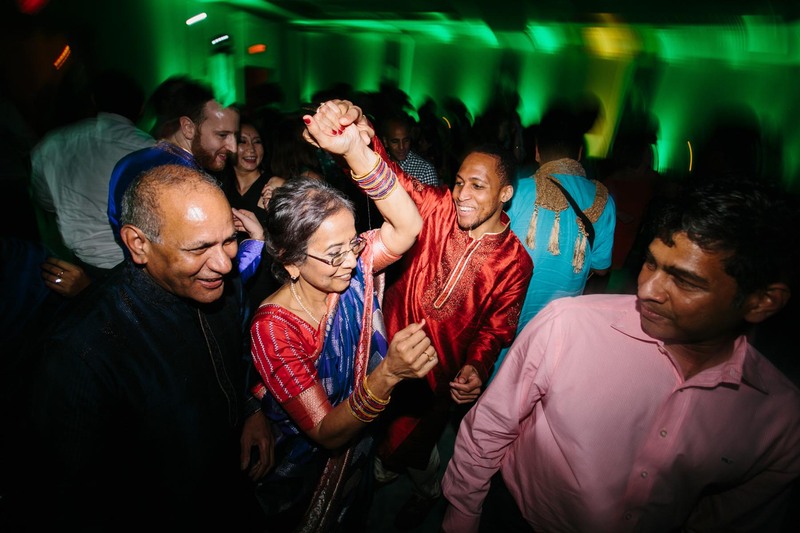 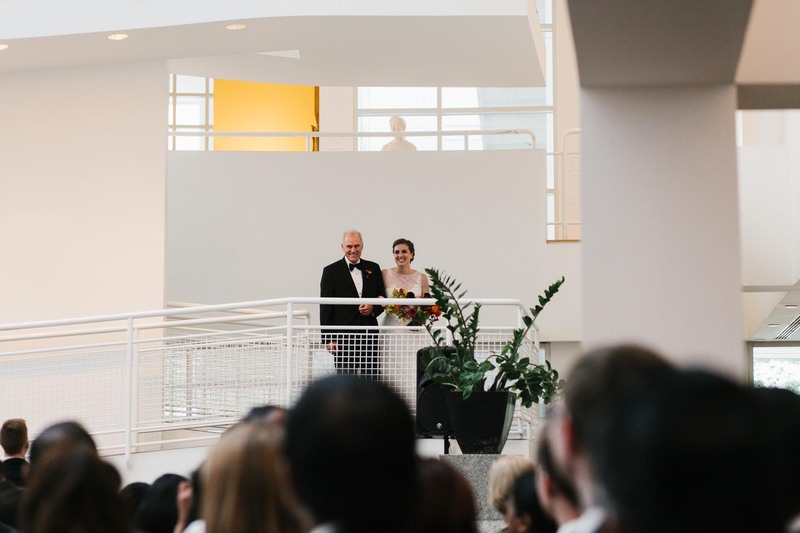 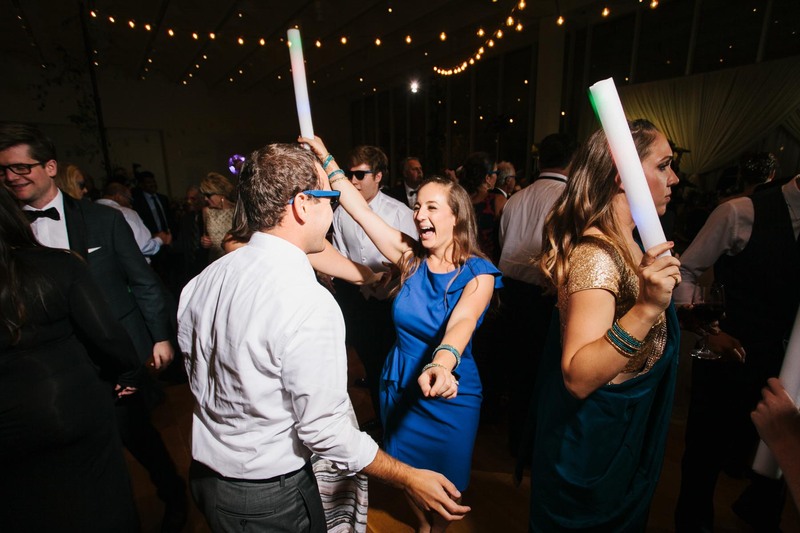 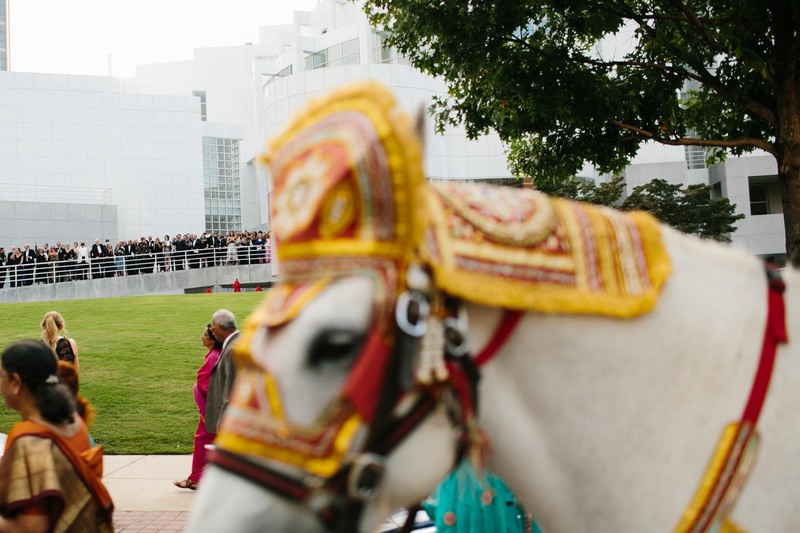 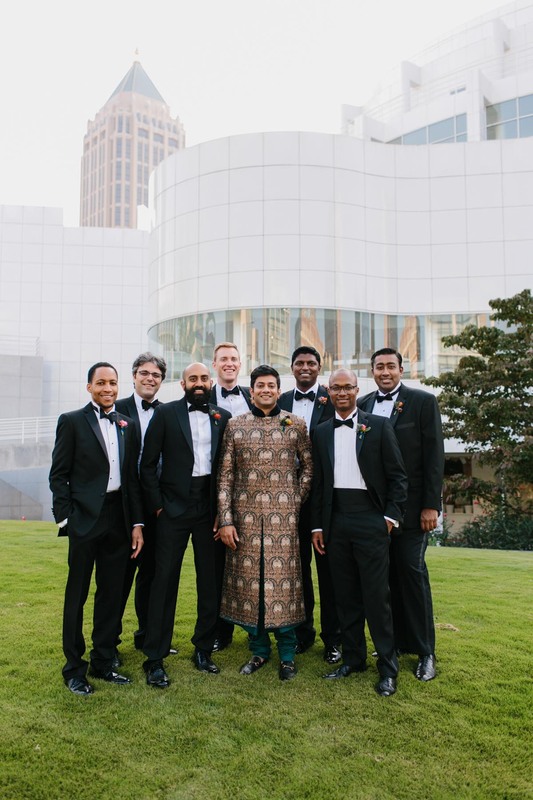 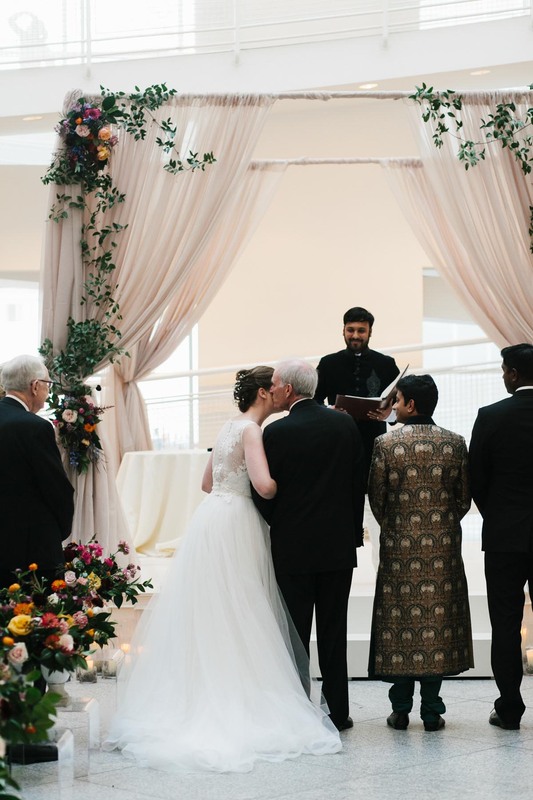 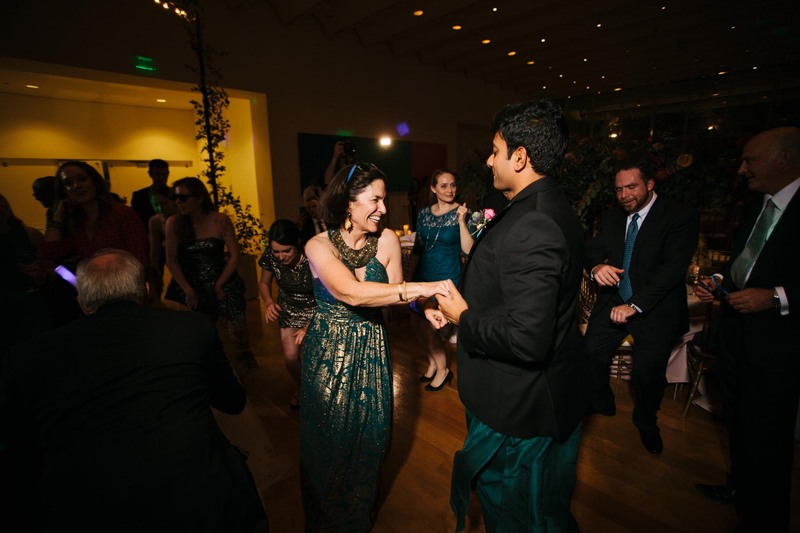 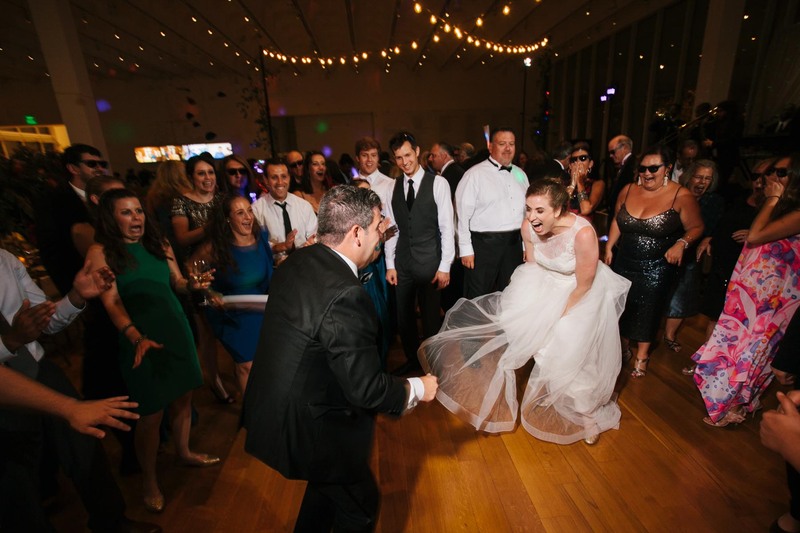 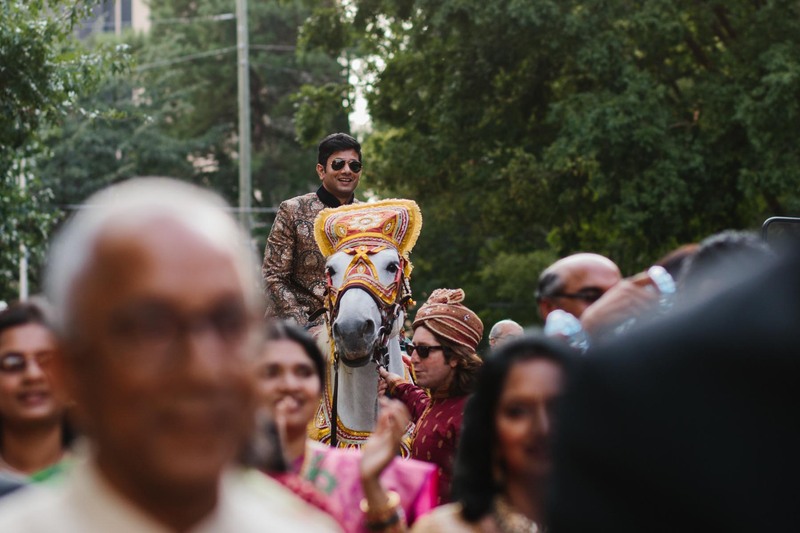 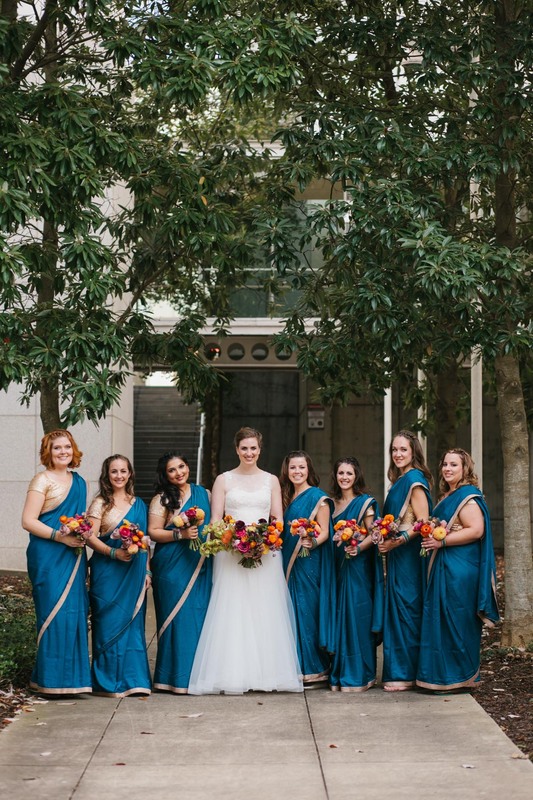 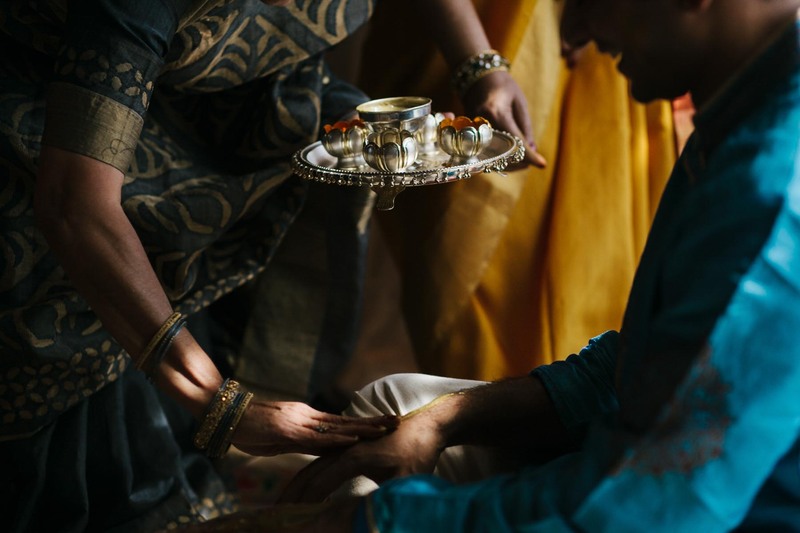 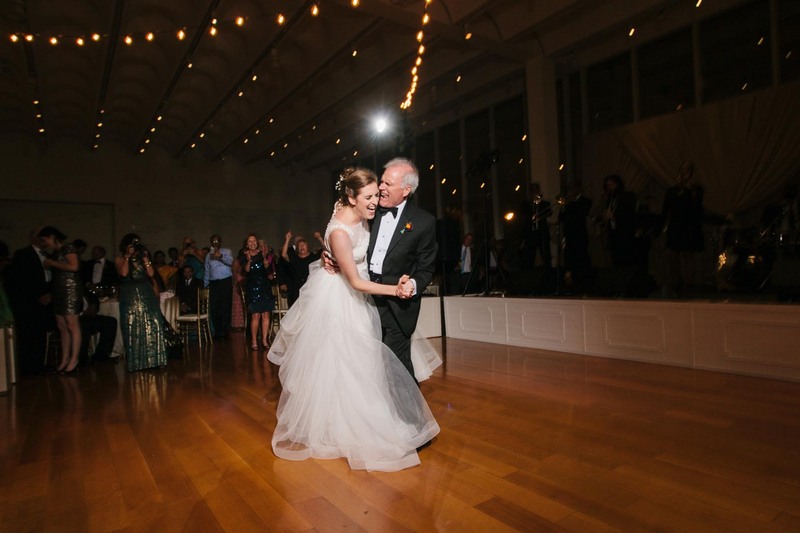 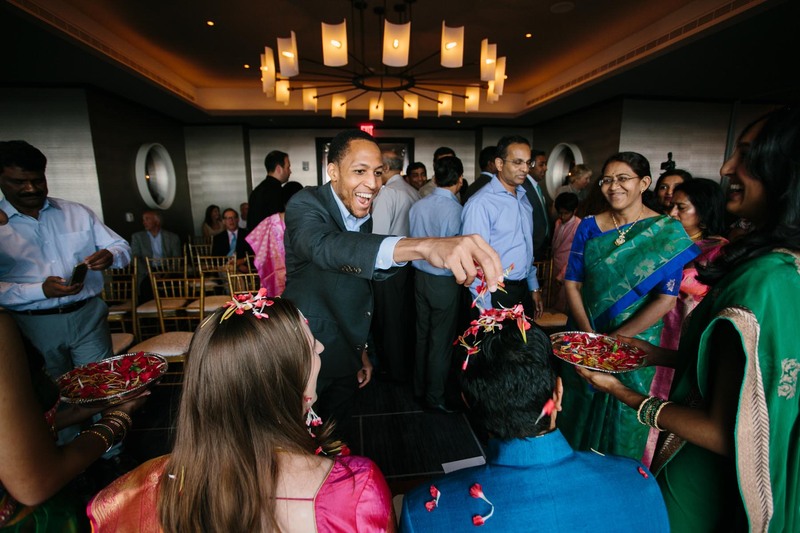 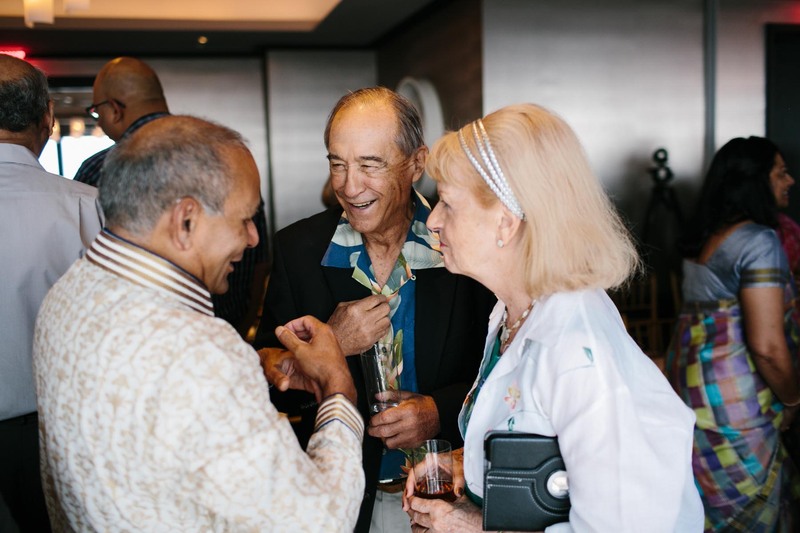 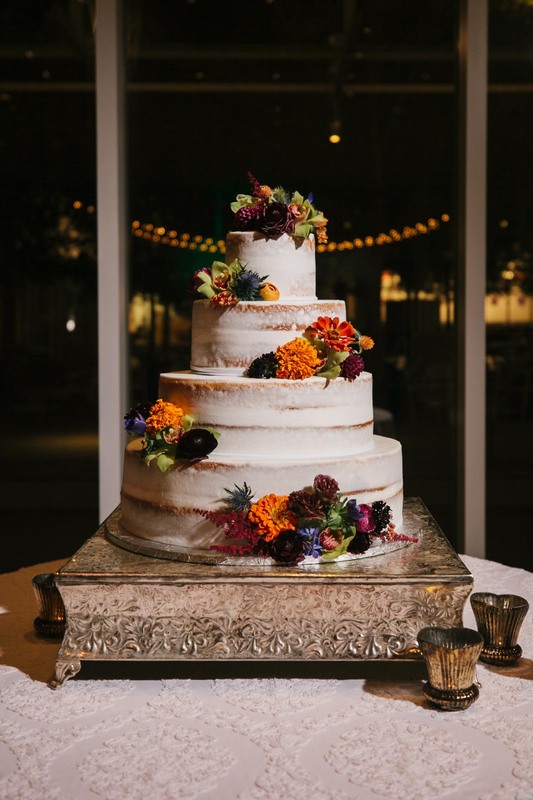 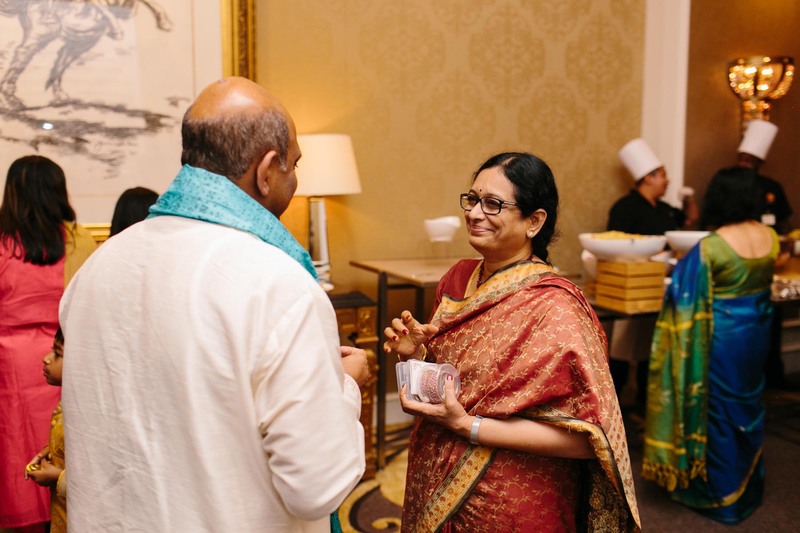 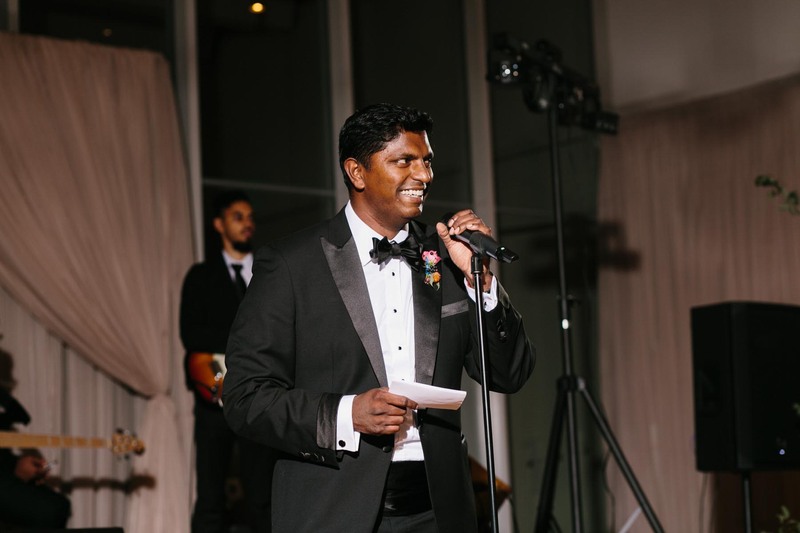 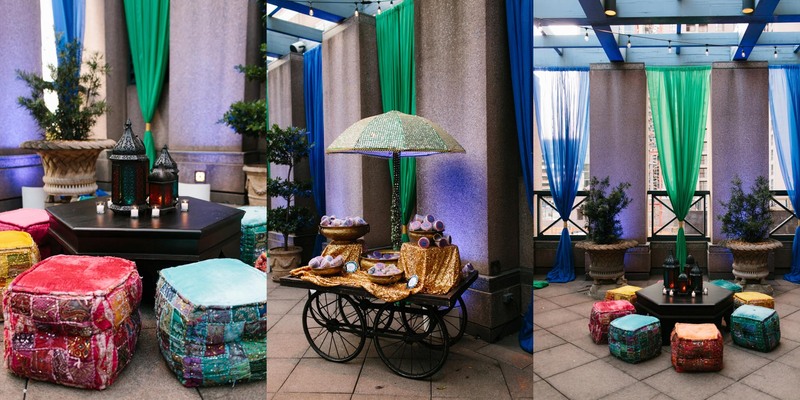 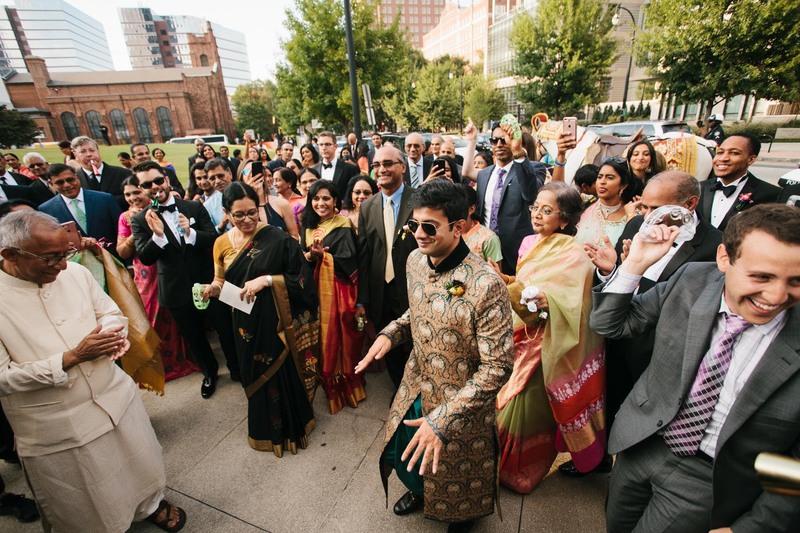 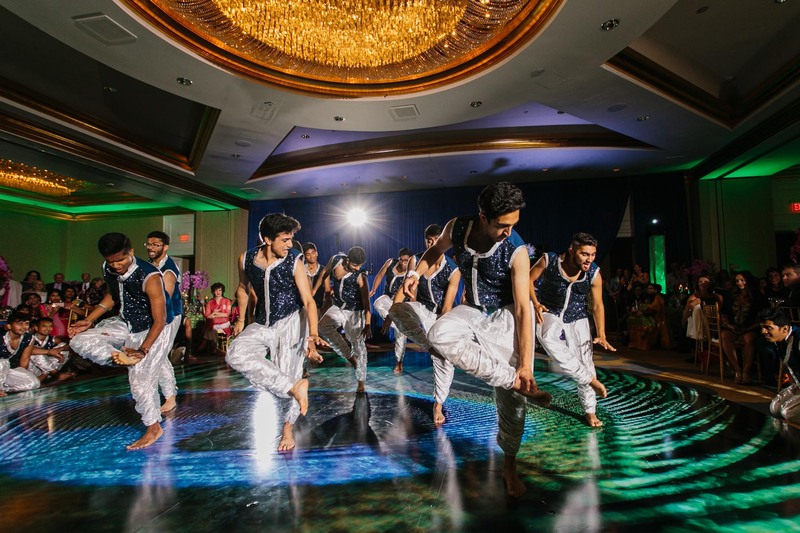 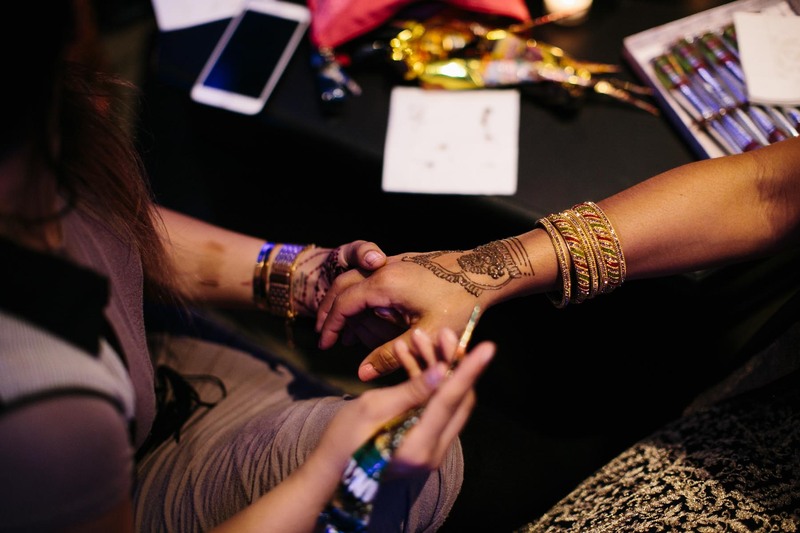 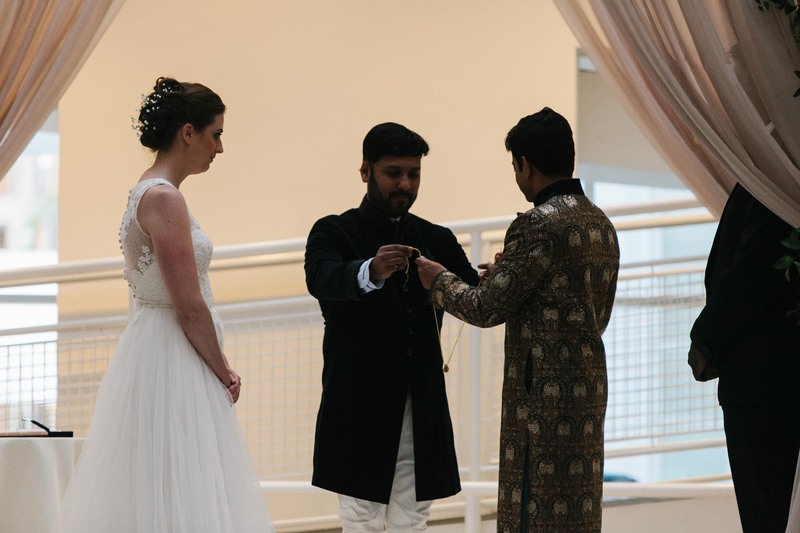 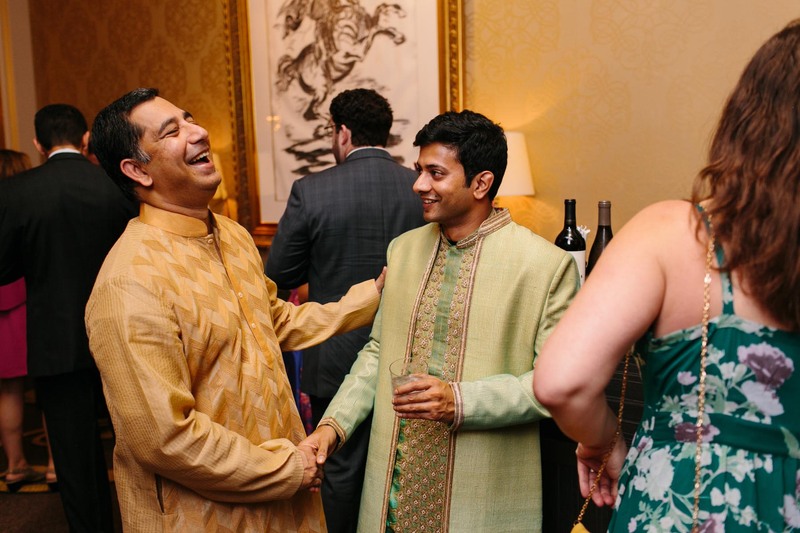 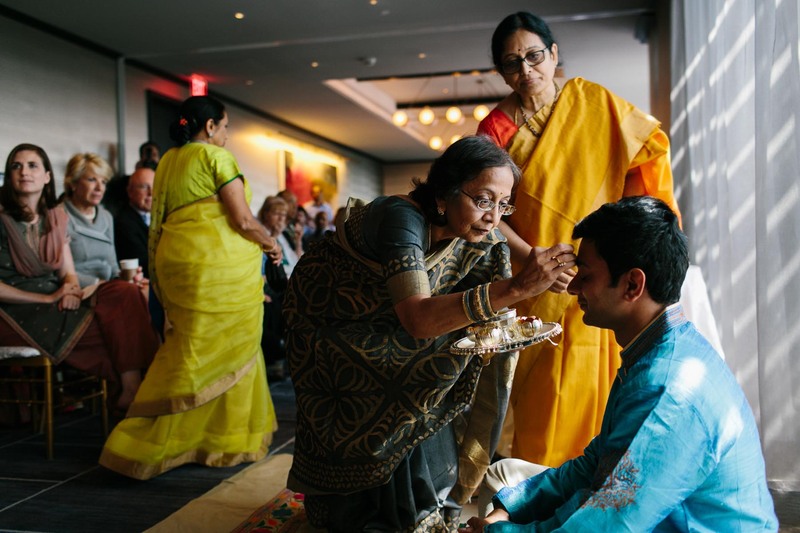 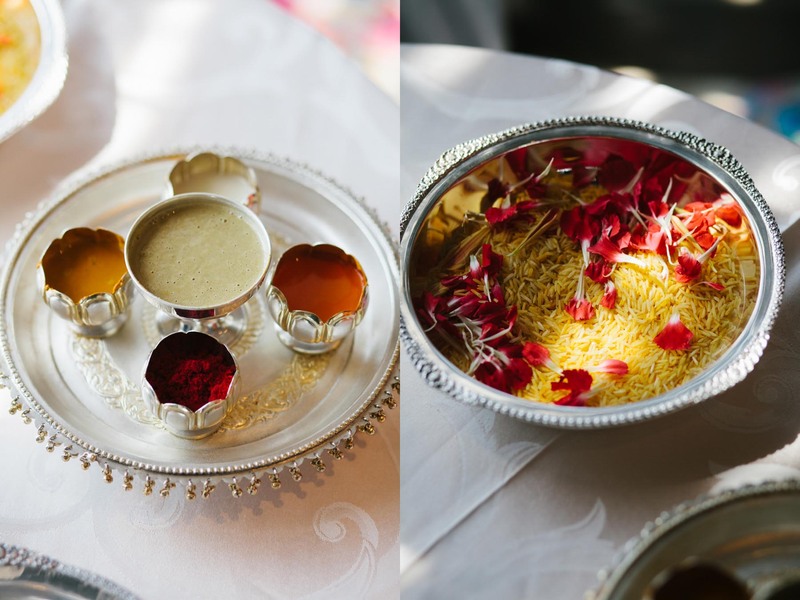 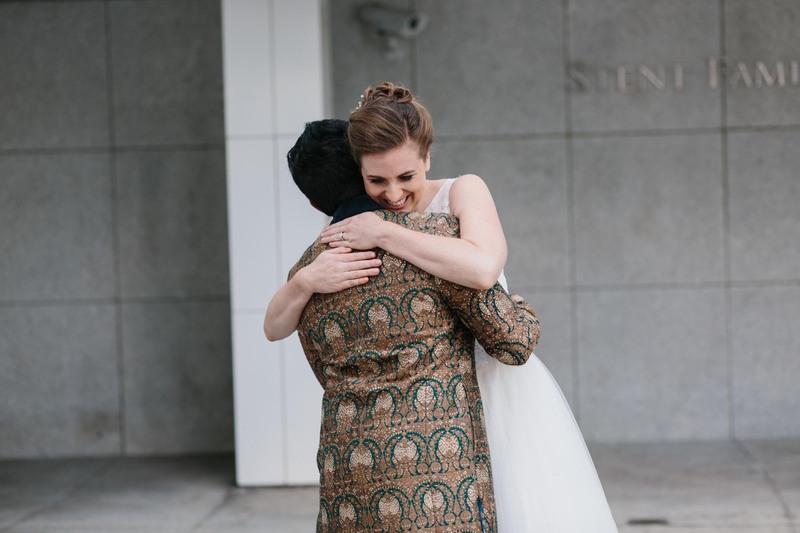 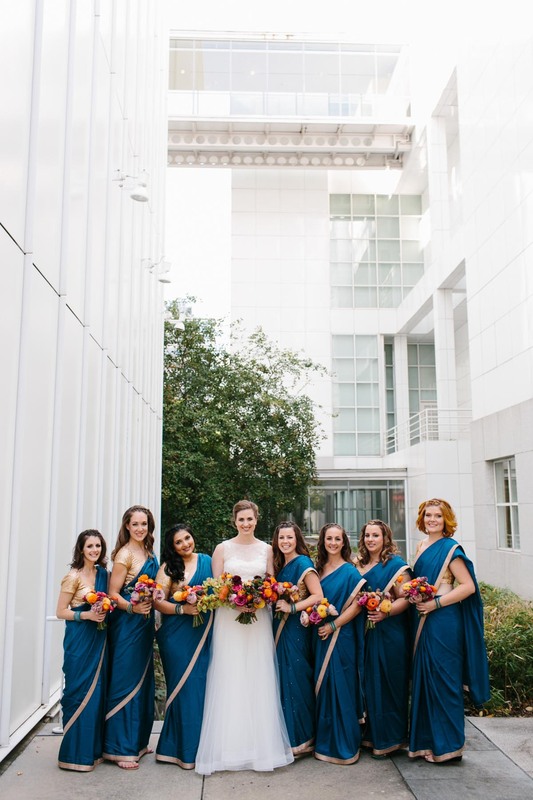 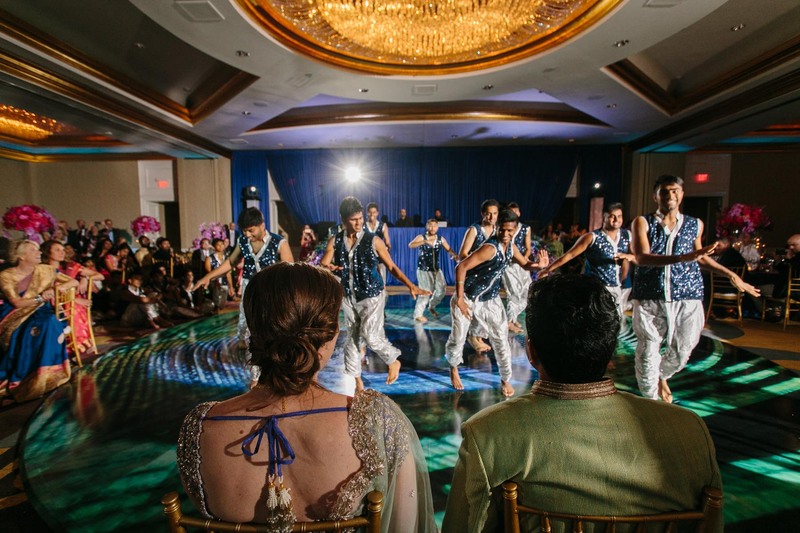 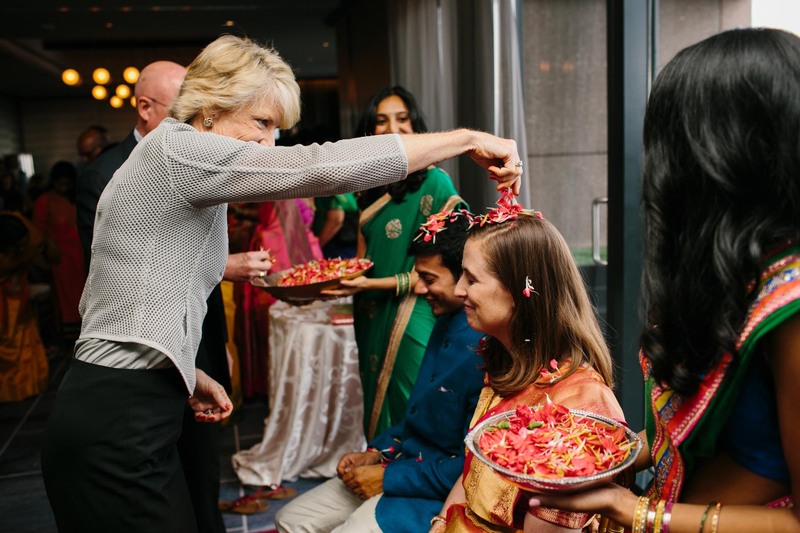 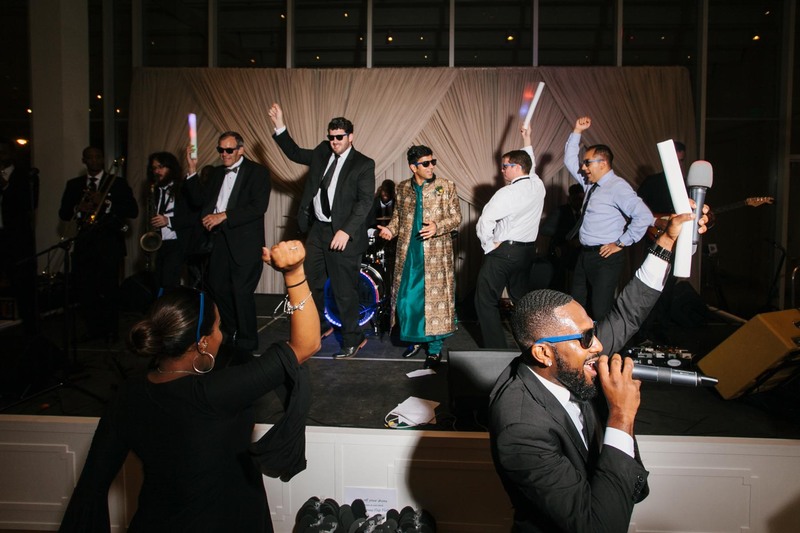 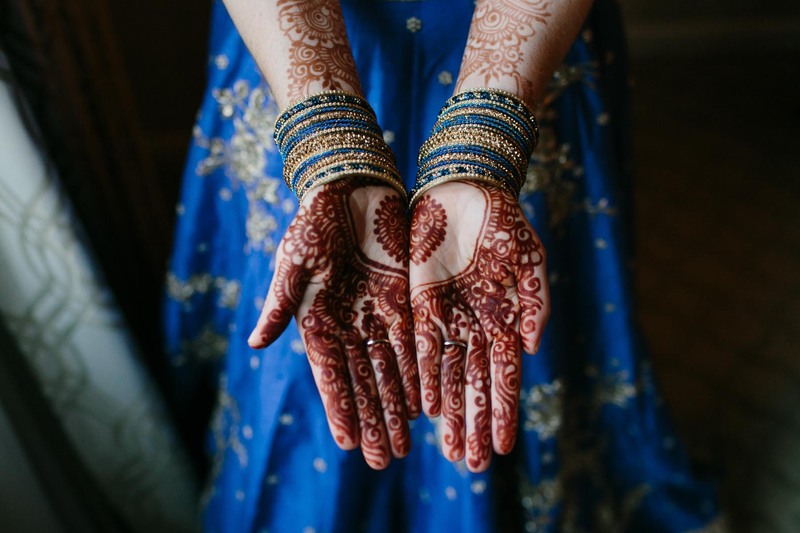 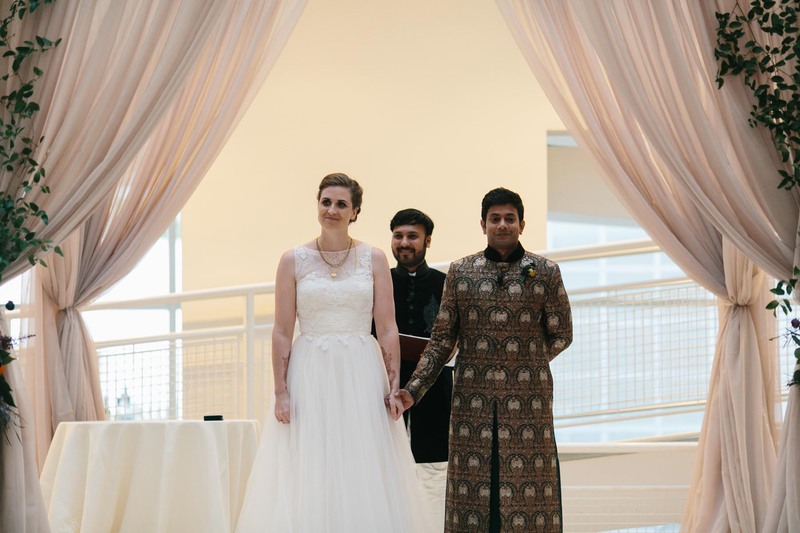 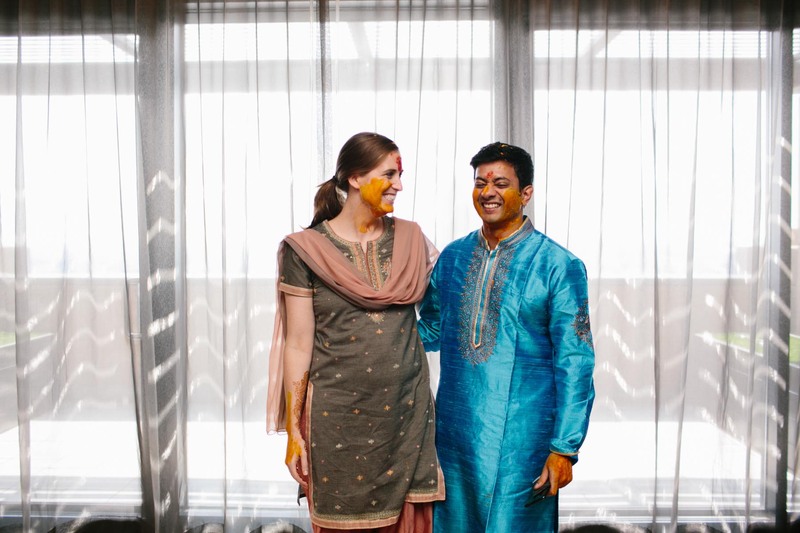 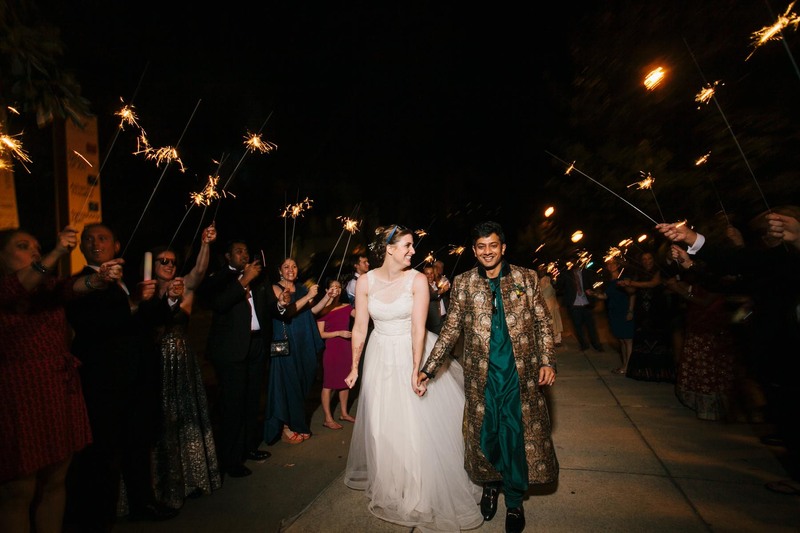 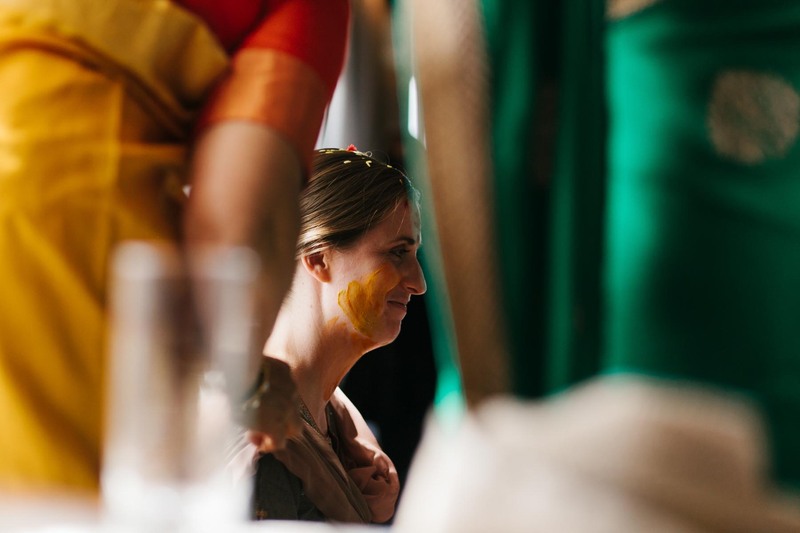 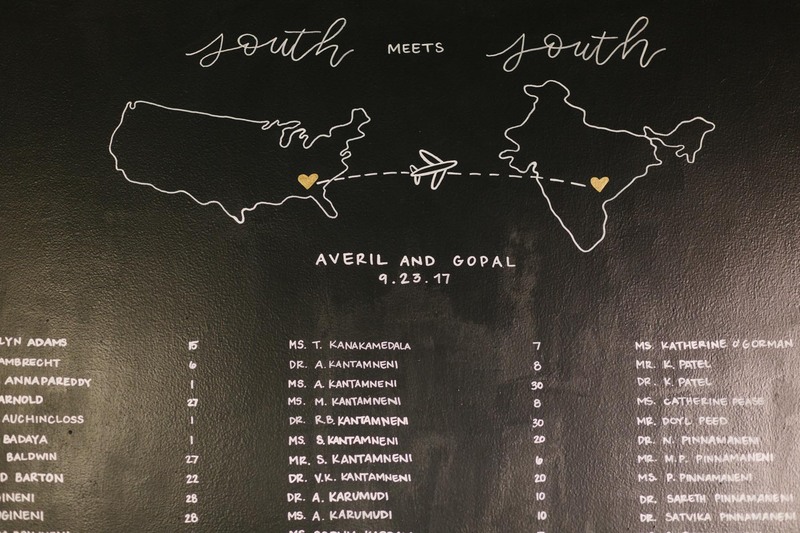 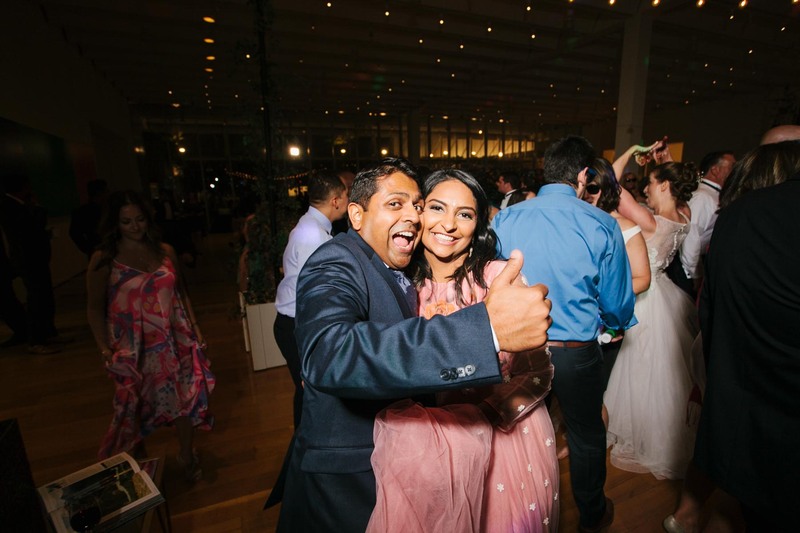 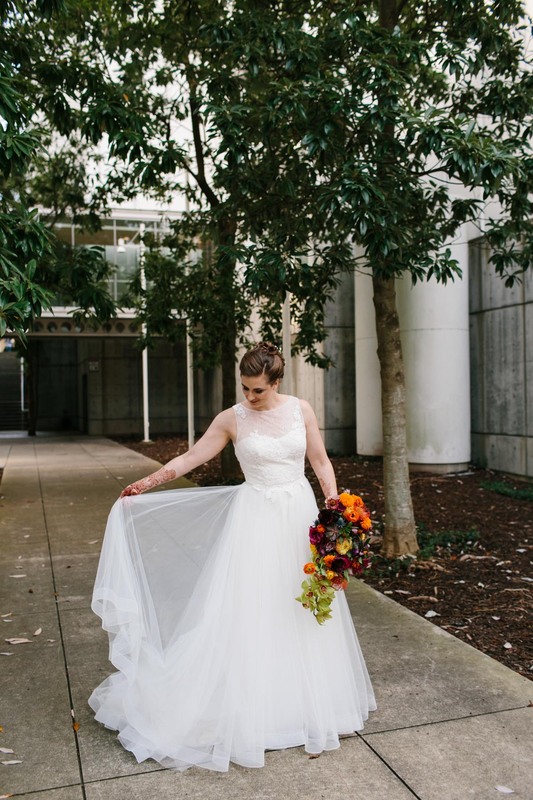 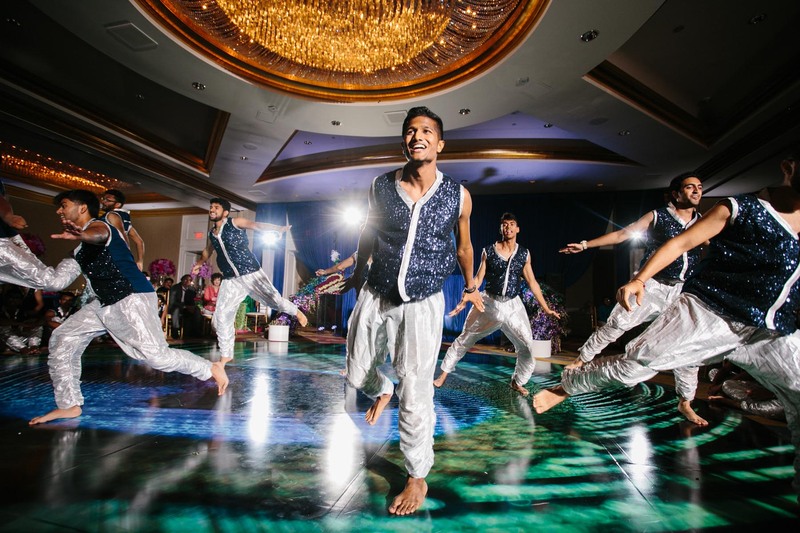 From the Pellikuthuru and Pellikoduku ceremony to the Sangeet, and from the Baraat to the ceremony and reception, it was a beautiful joining of two people that was full of color, celebration, meaning, and love. 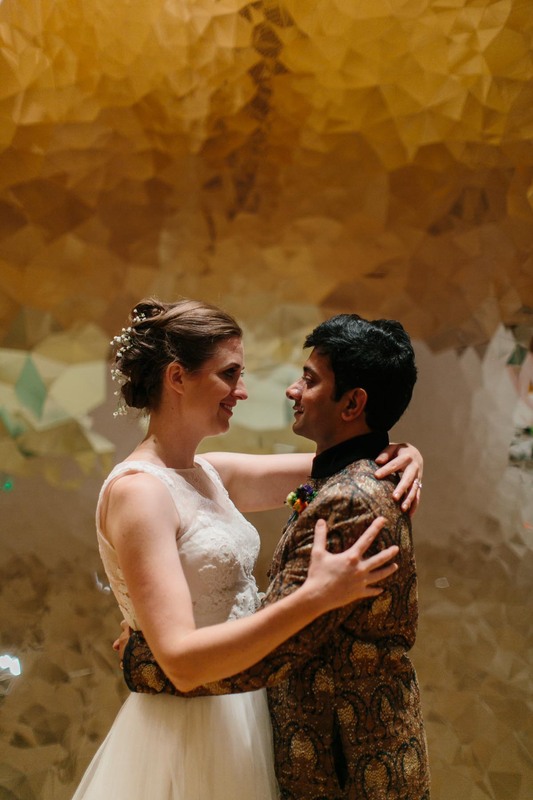 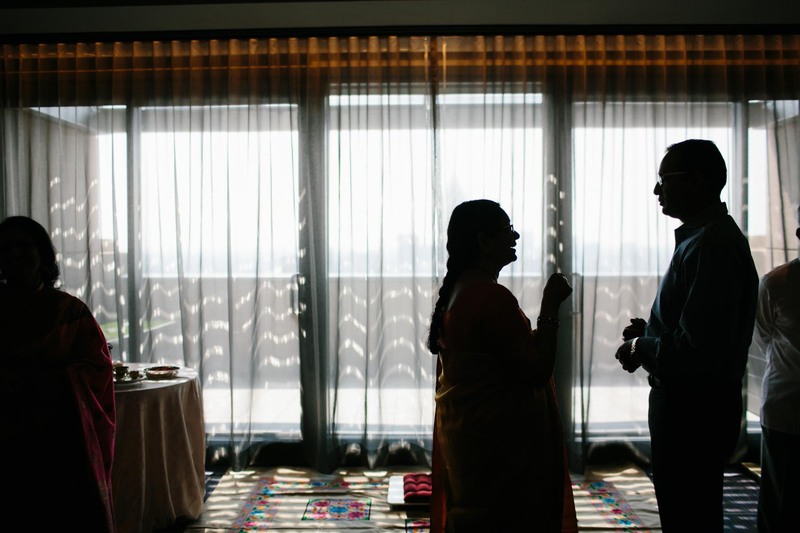 Thank you Averil and Gopal for trusting me to capture this season in your lives. 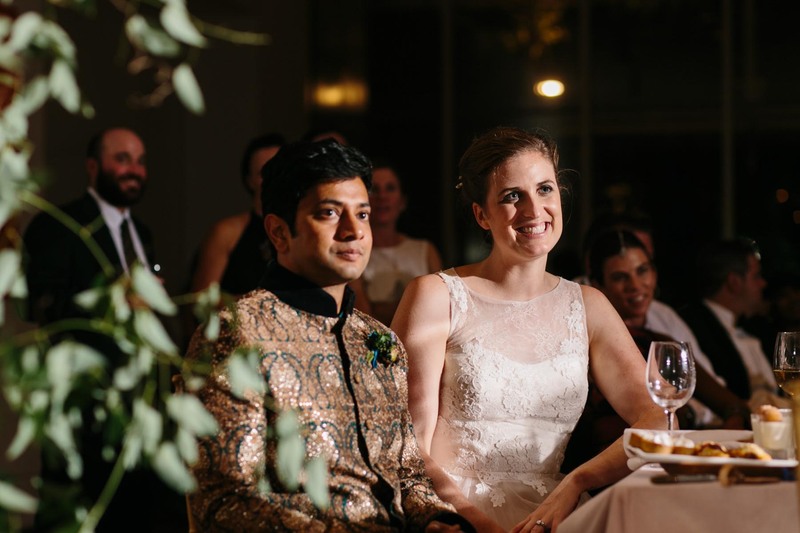 It was an amazing couple of days watching and documenting your celebration with your closest family and friends from all over the world!